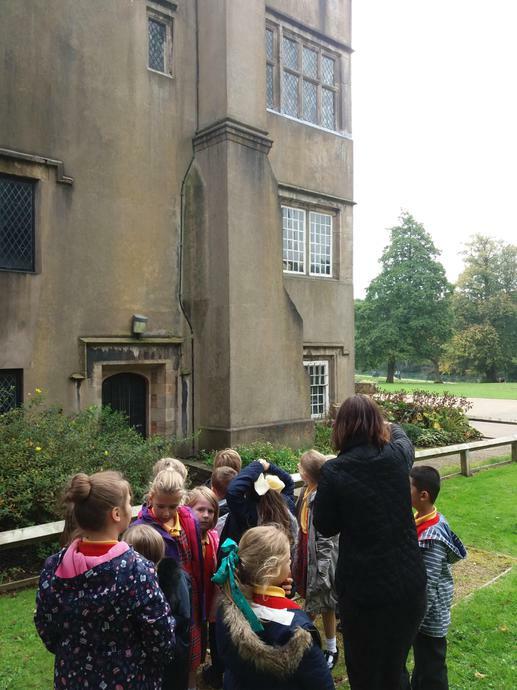 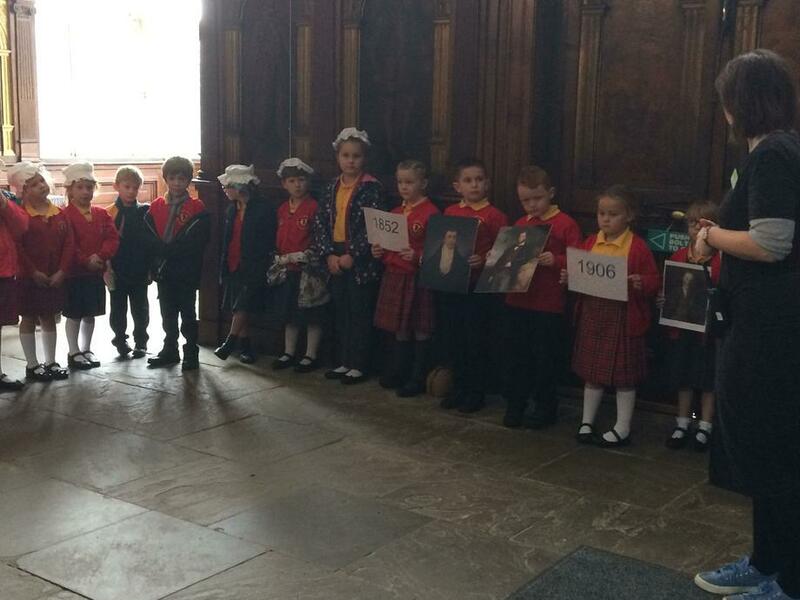 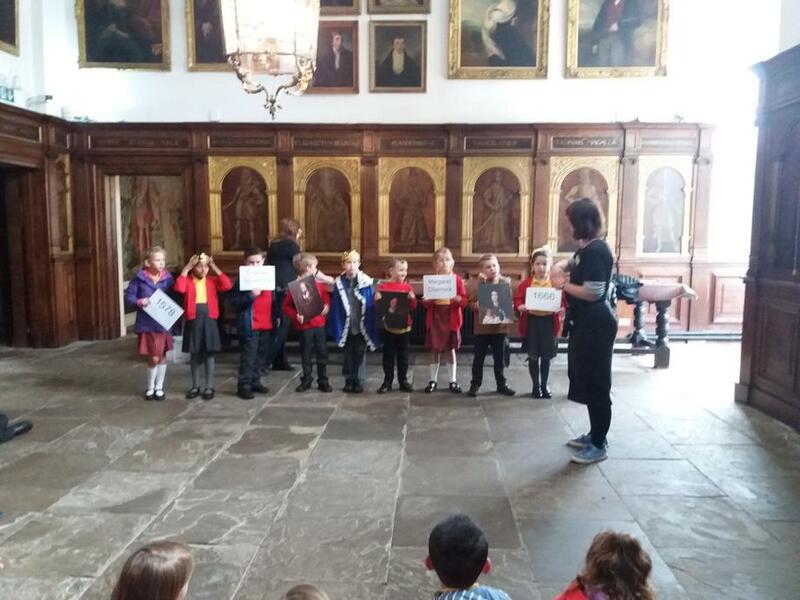 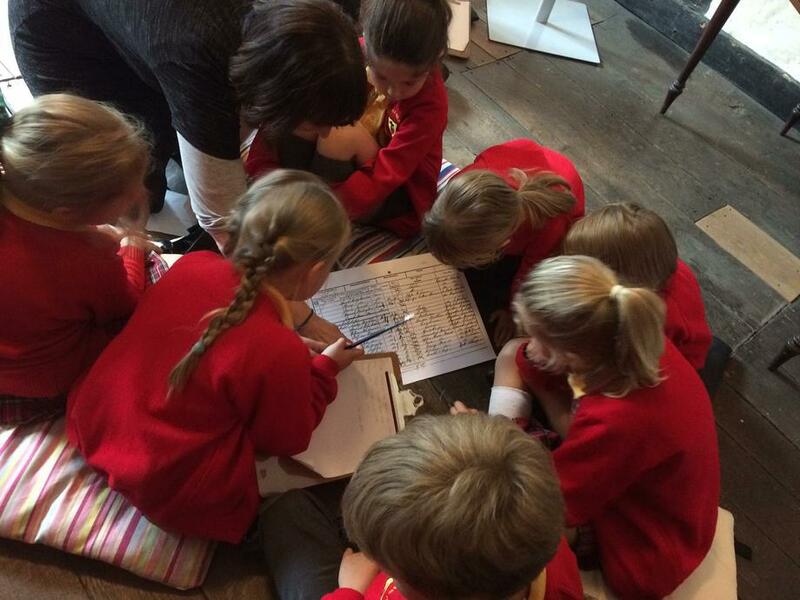 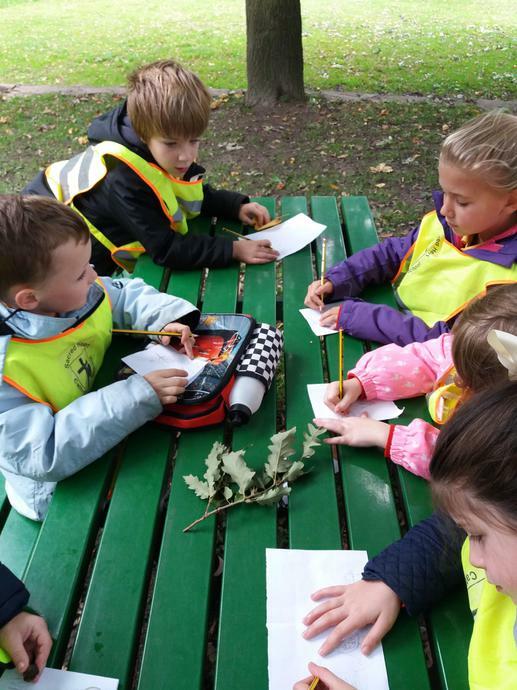 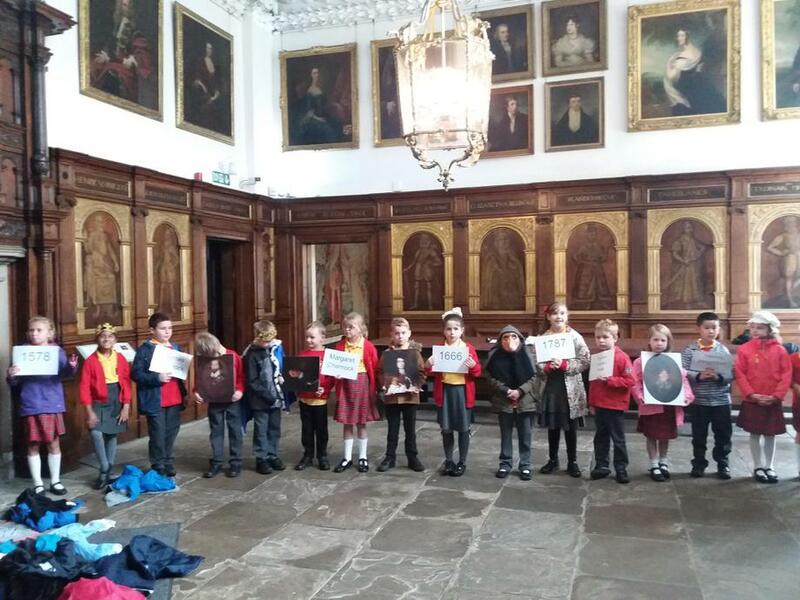 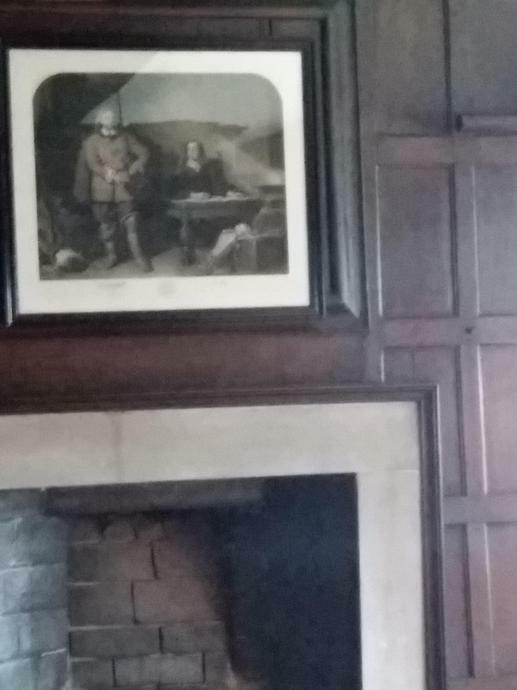 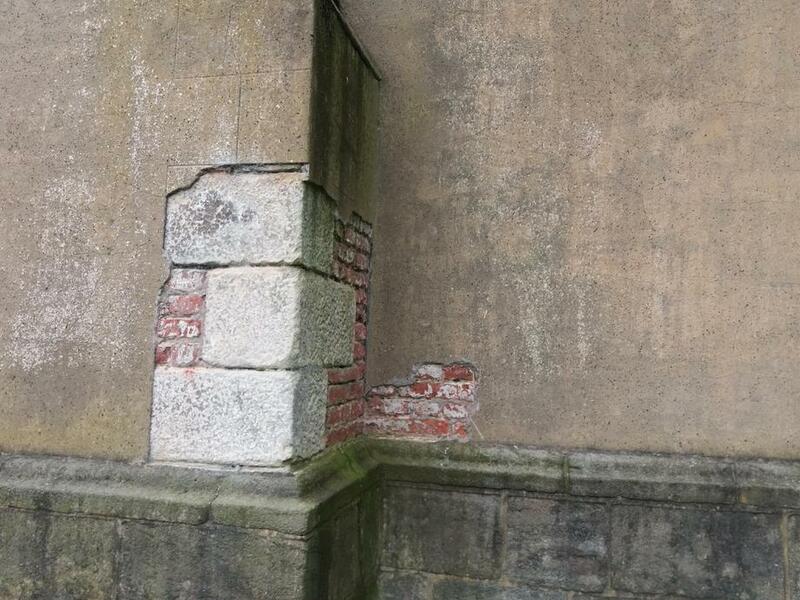 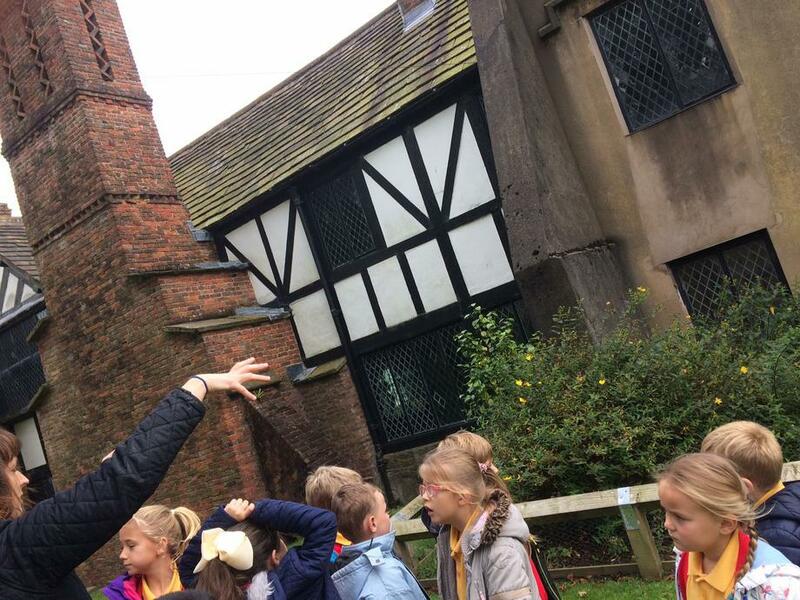 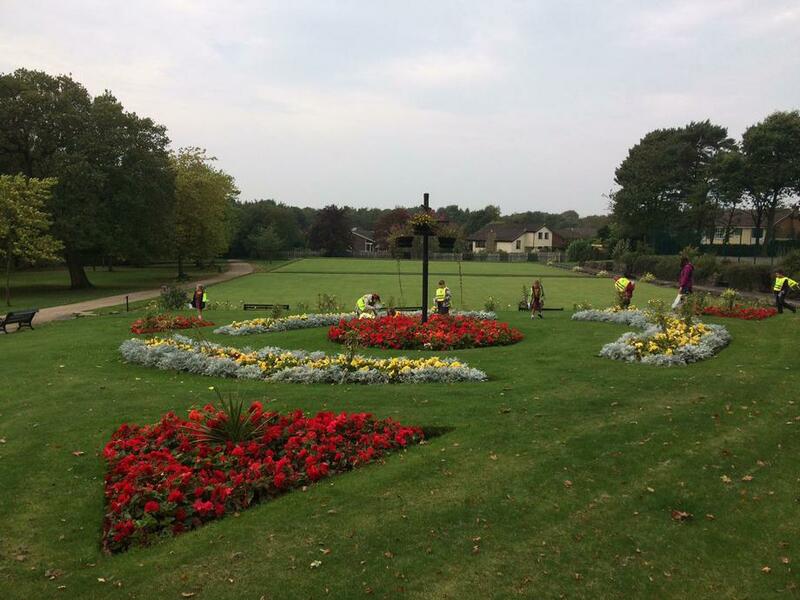 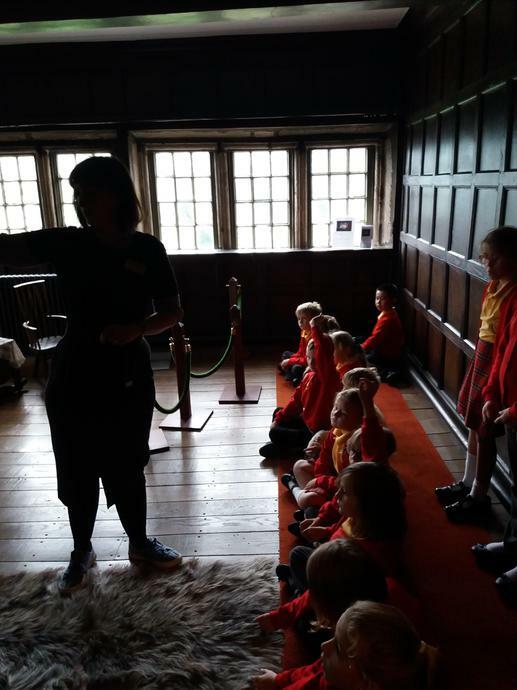 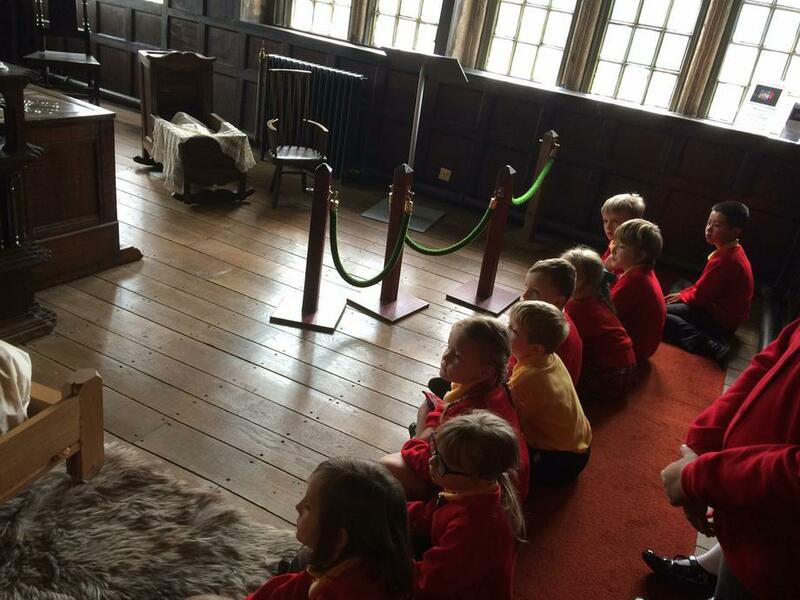 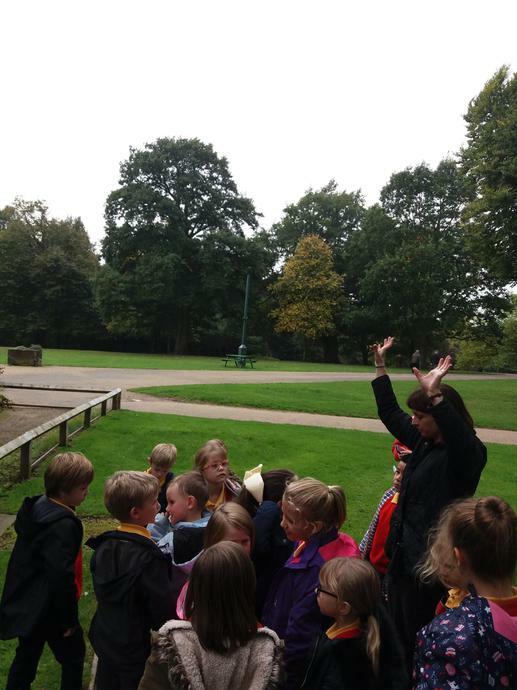 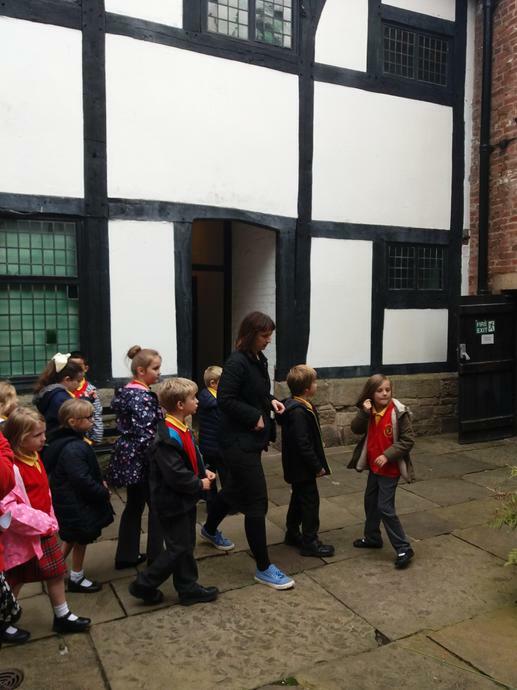 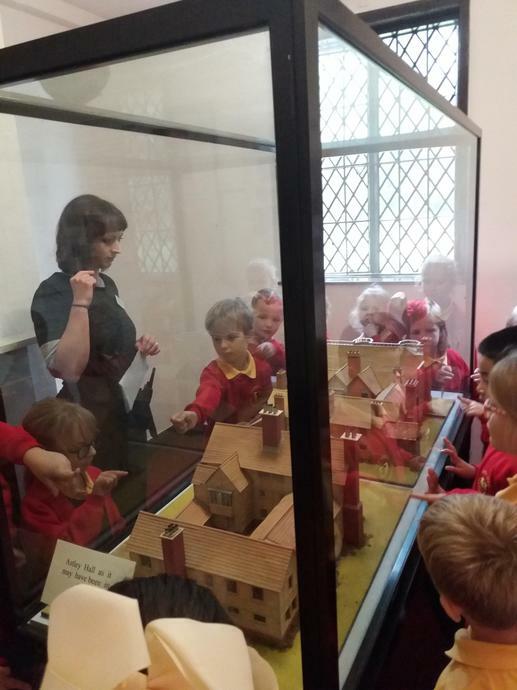 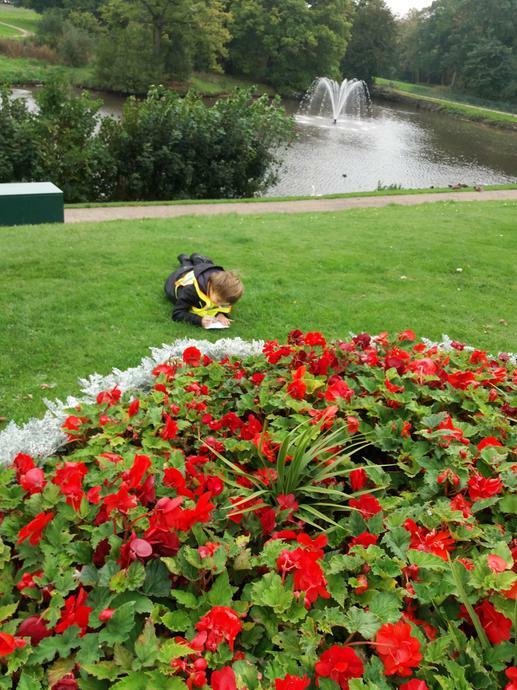 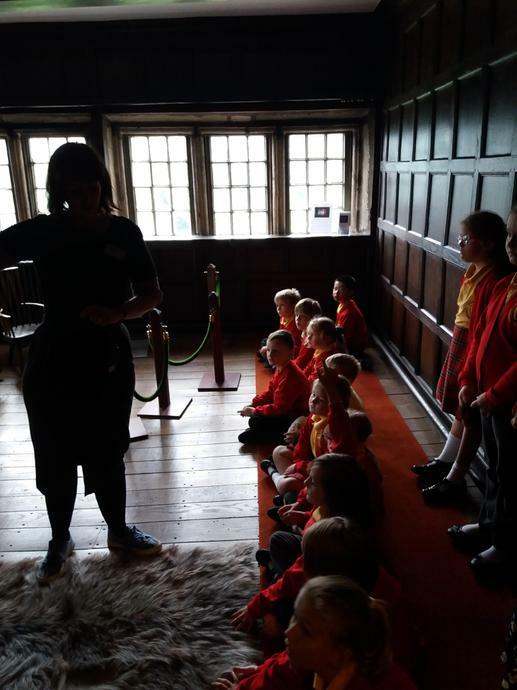 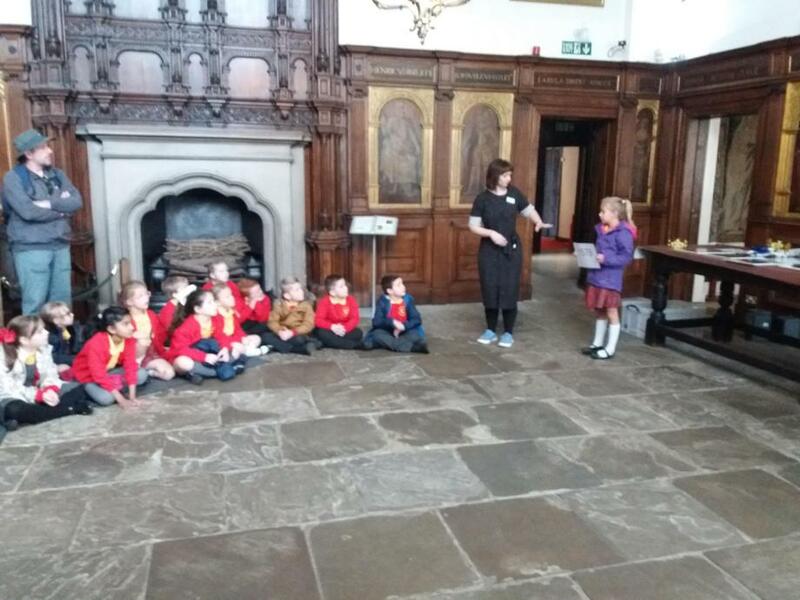 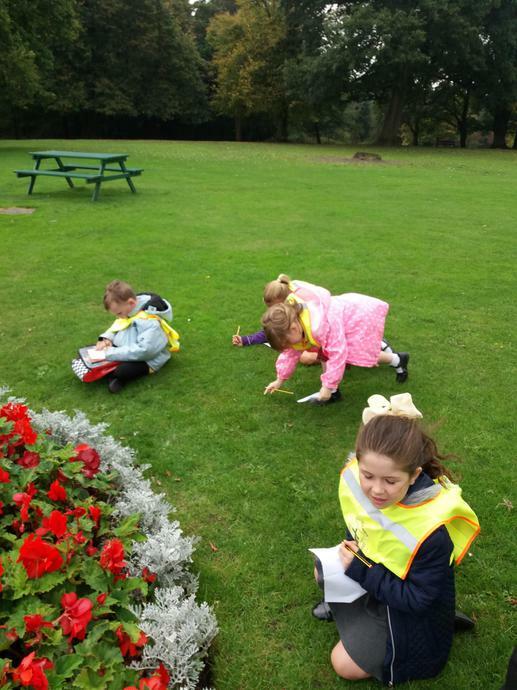 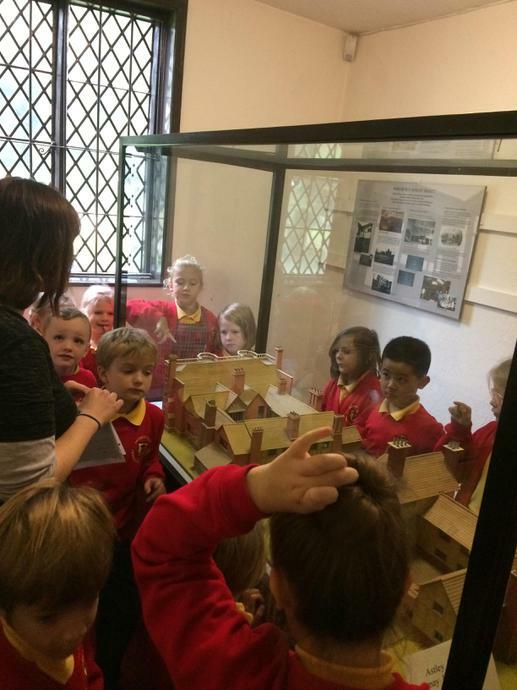 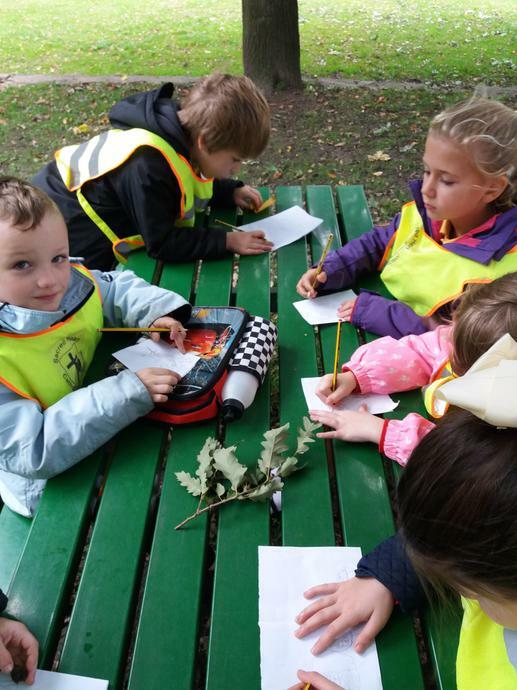 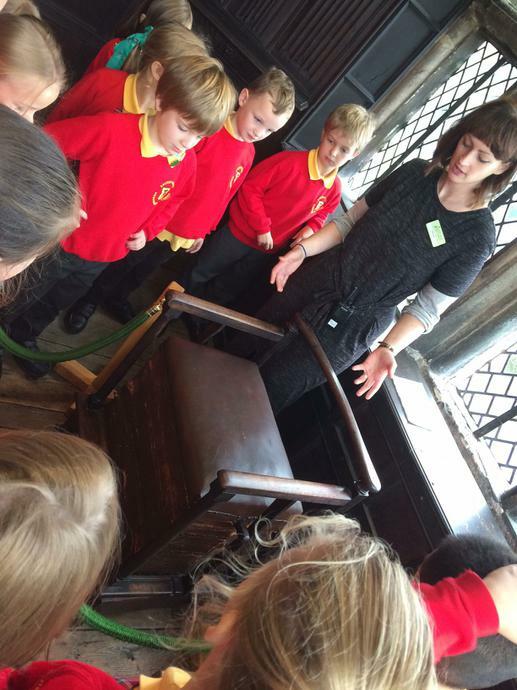 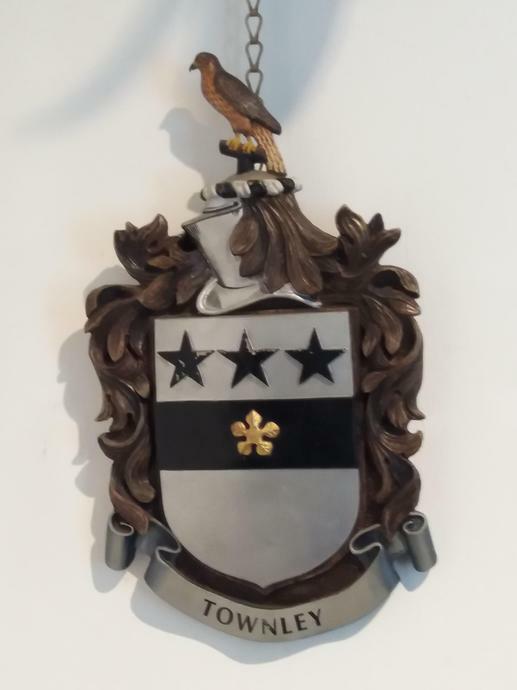 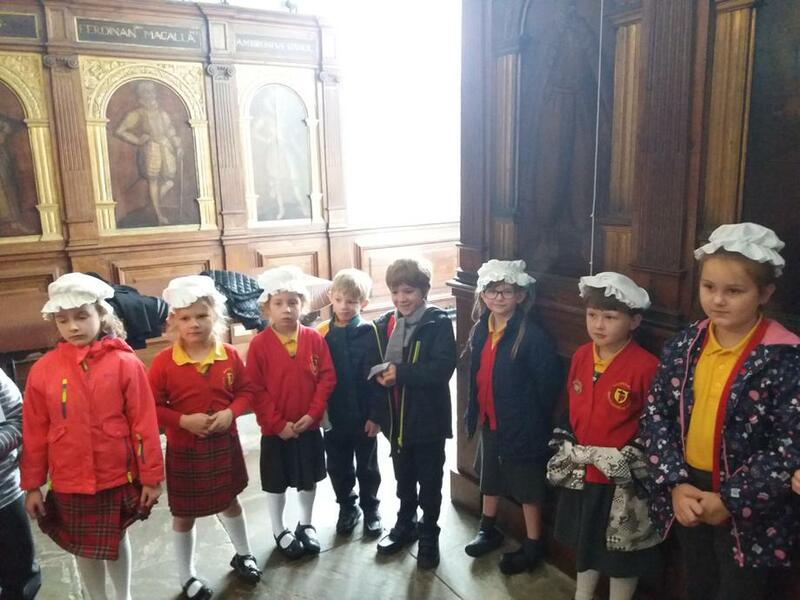 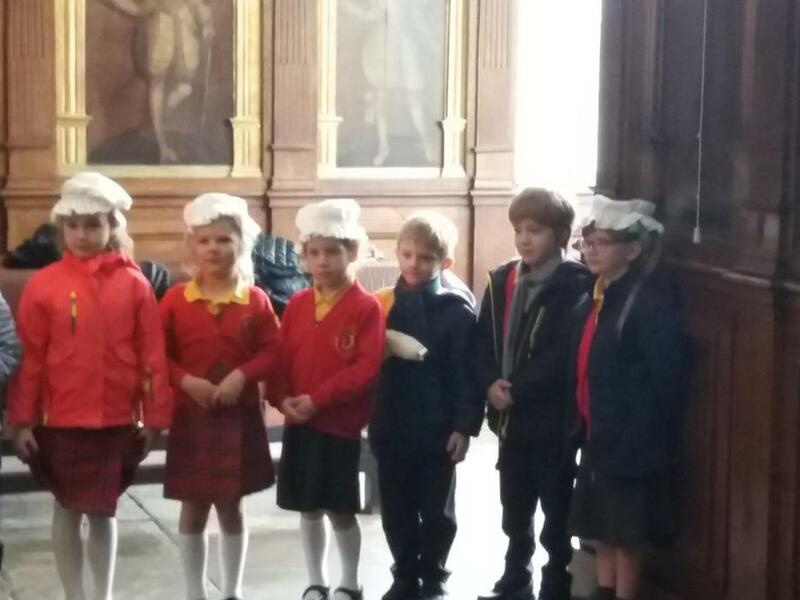 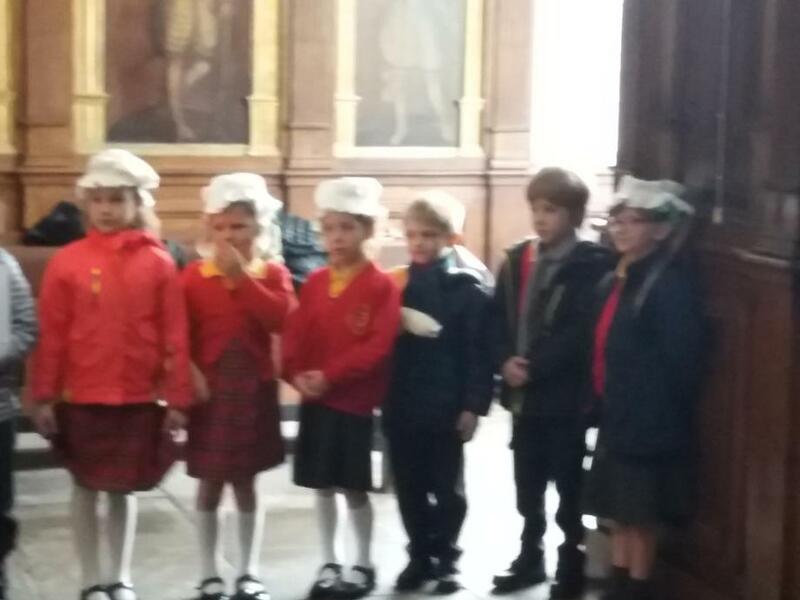 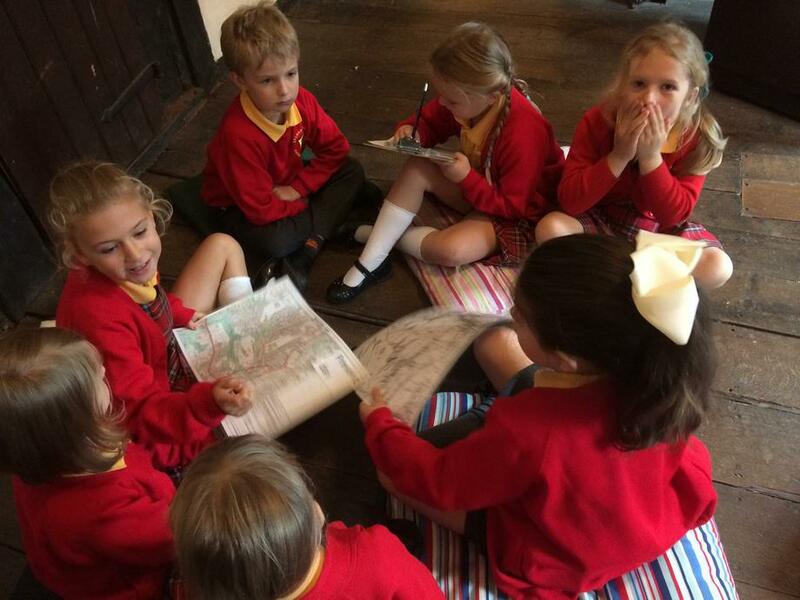 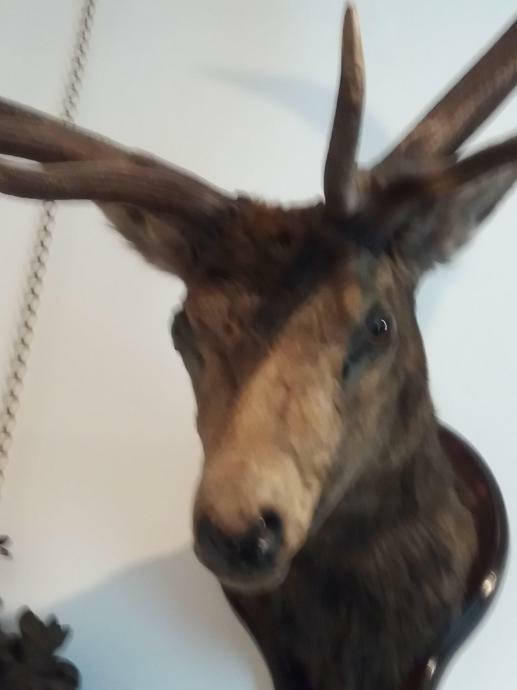 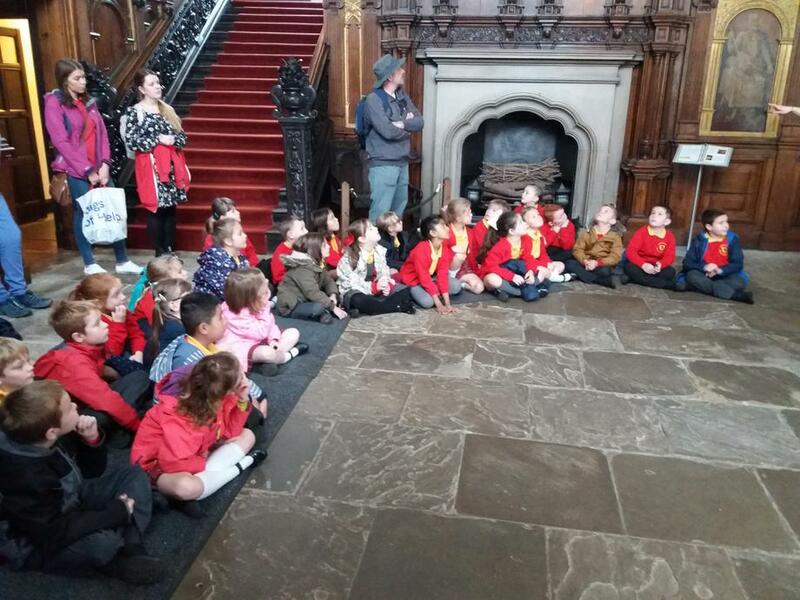 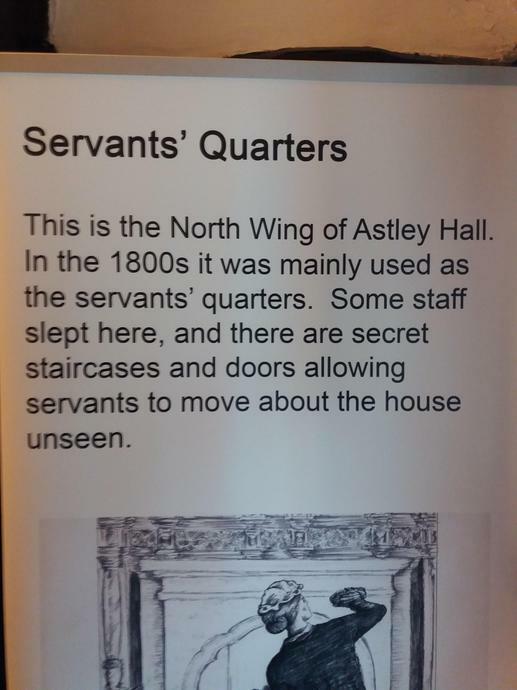 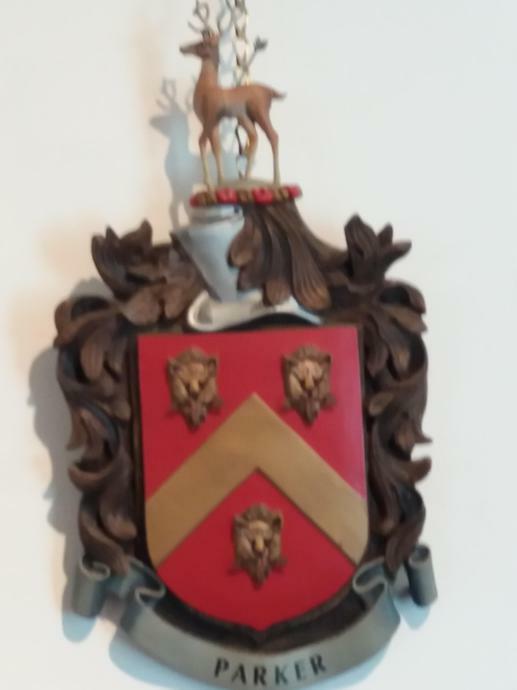 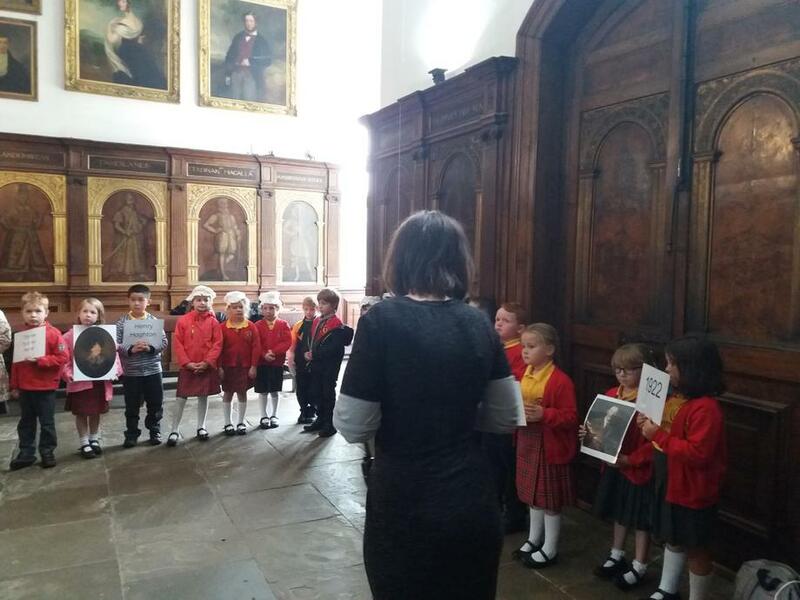 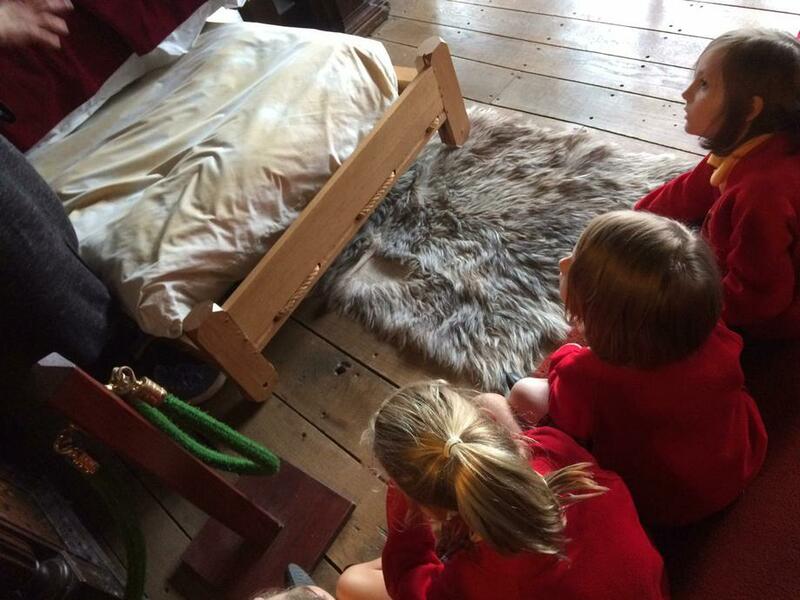 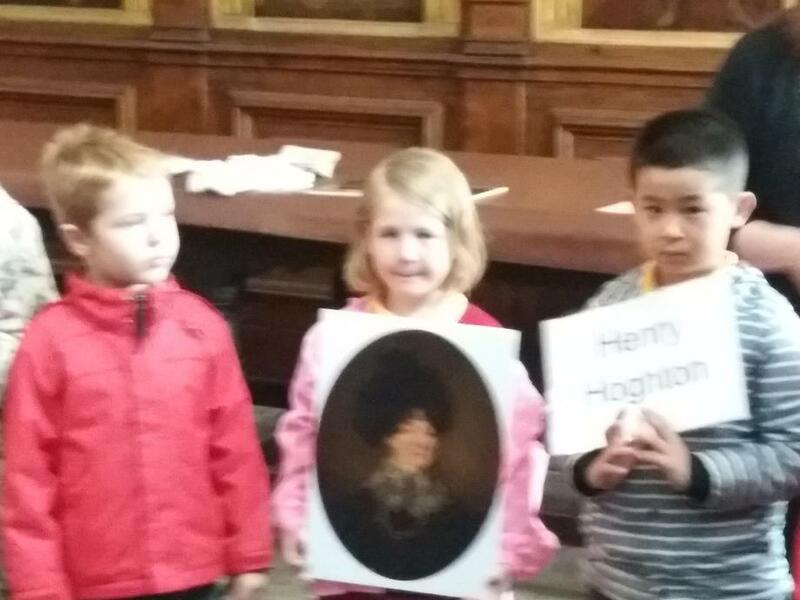 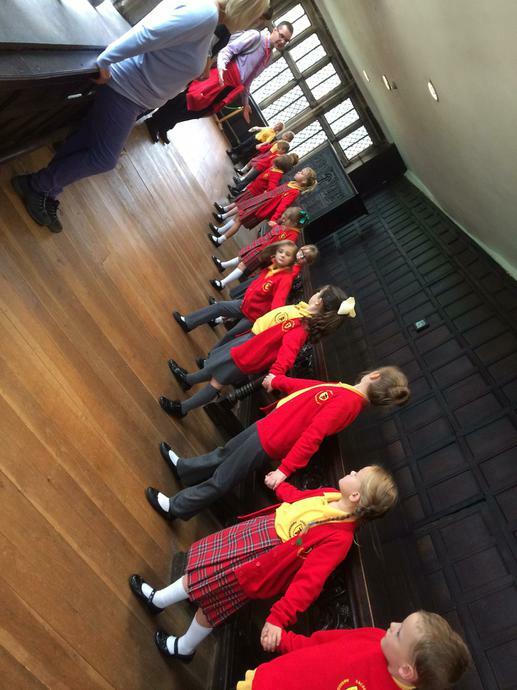 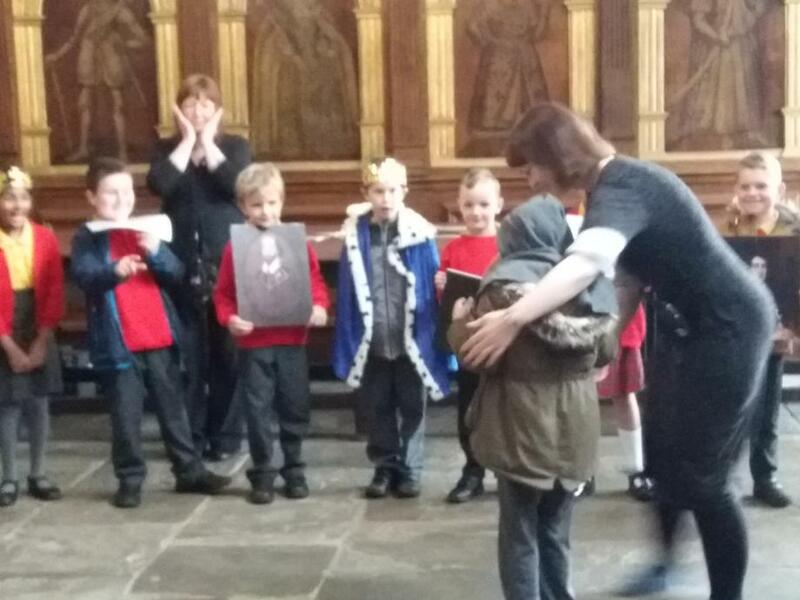 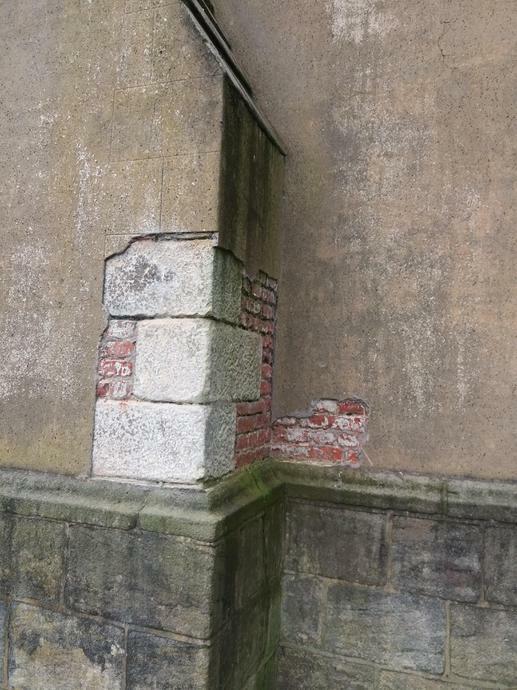 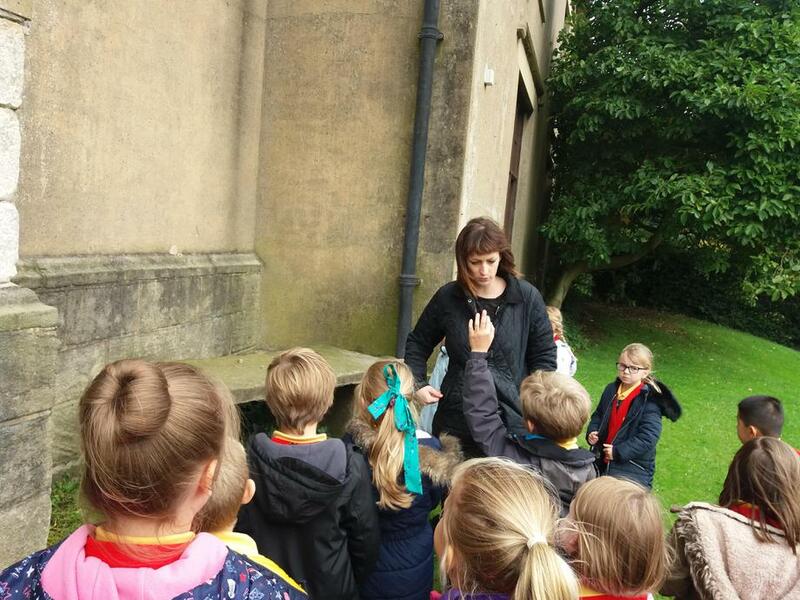 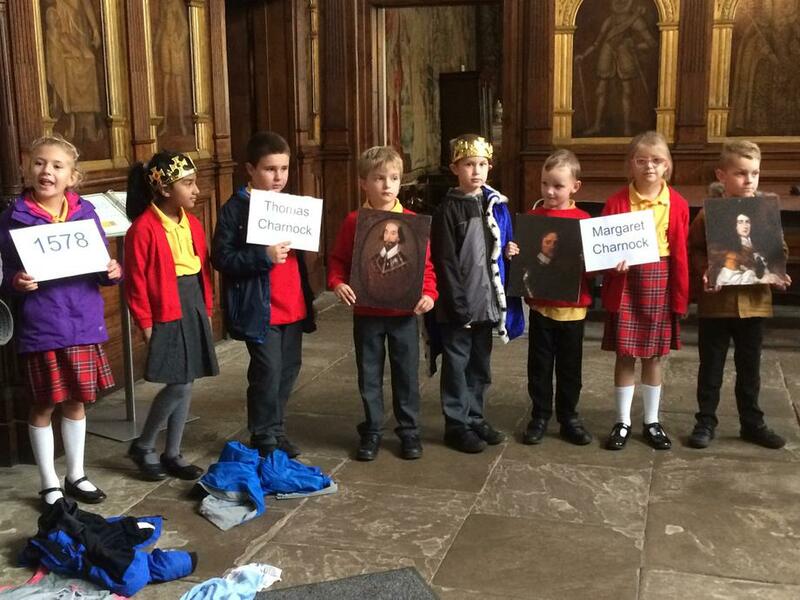 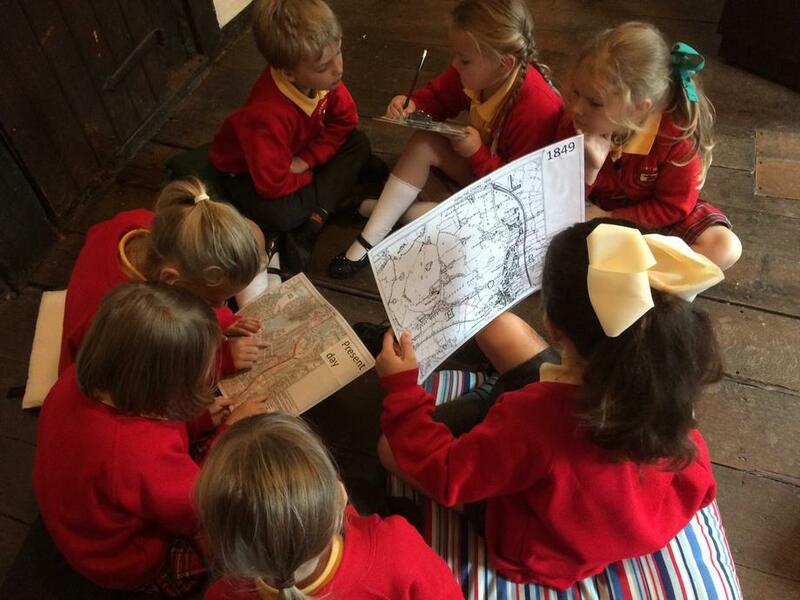 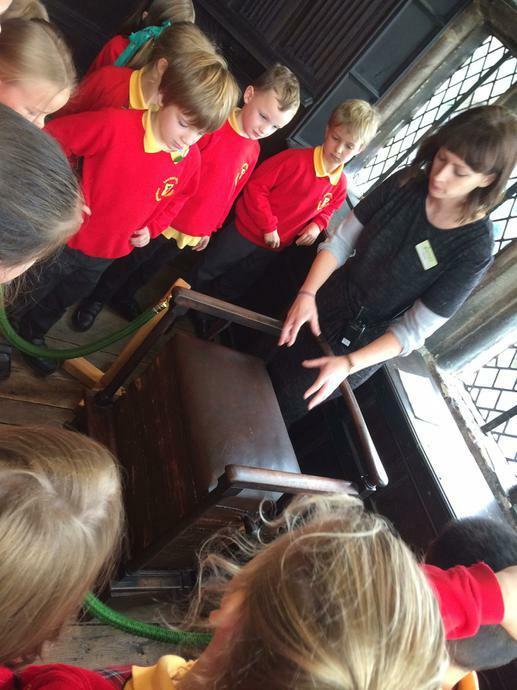 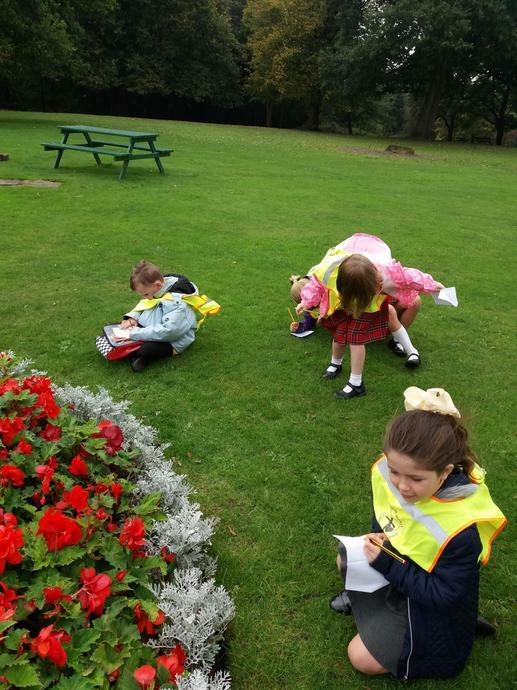 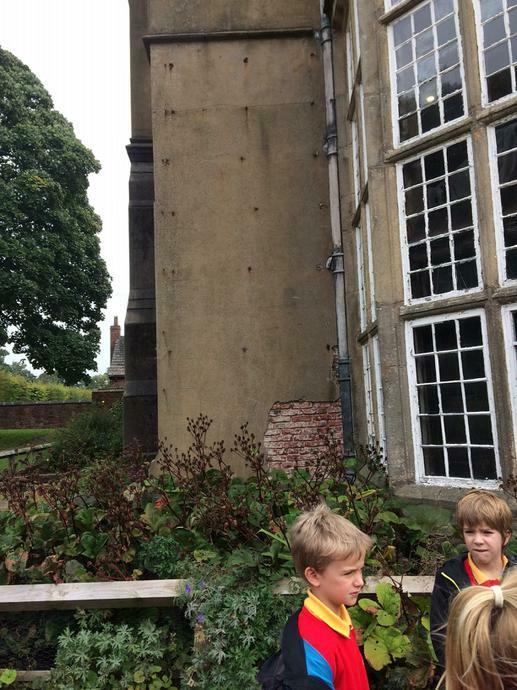 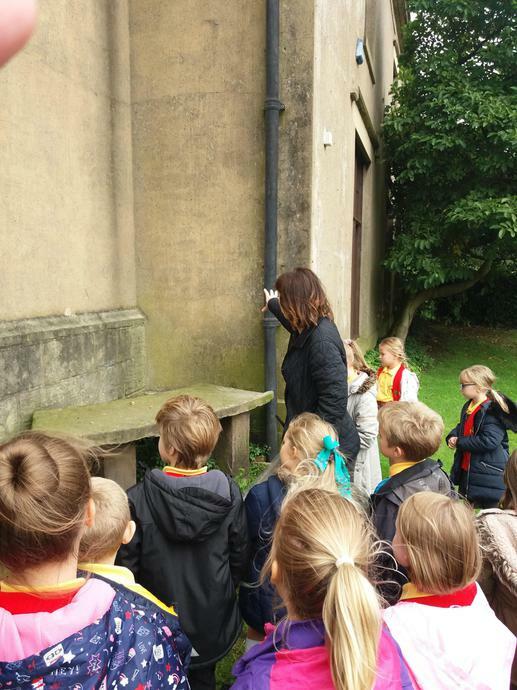 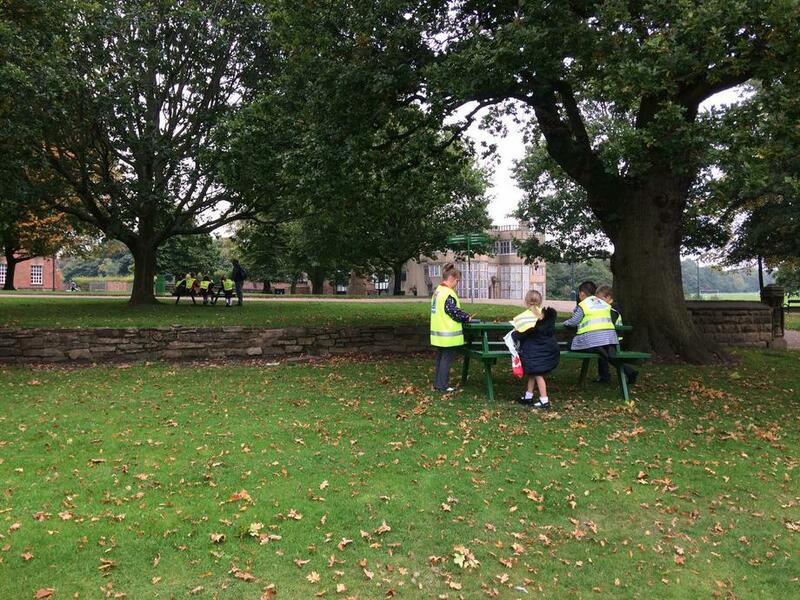 Year 3's trip to Astley Hall, Wednesday 27th September. 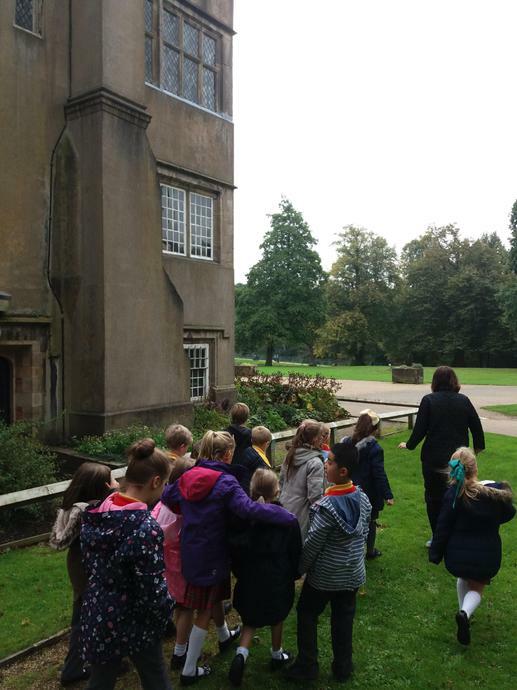 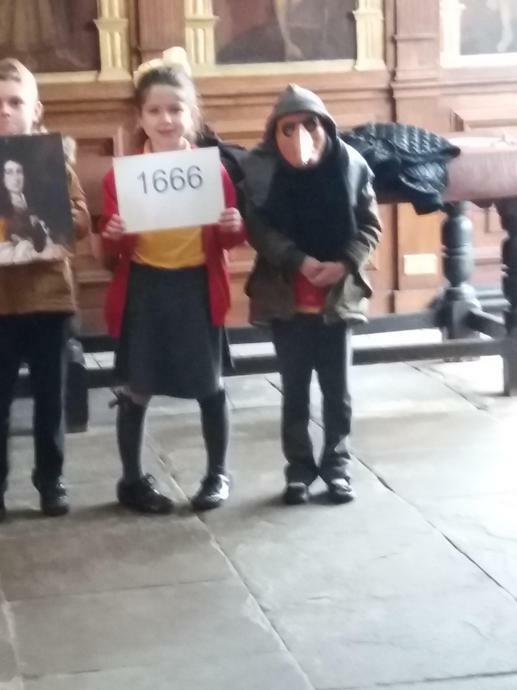 Today the children went on a very long walk from school to Astley Hall. 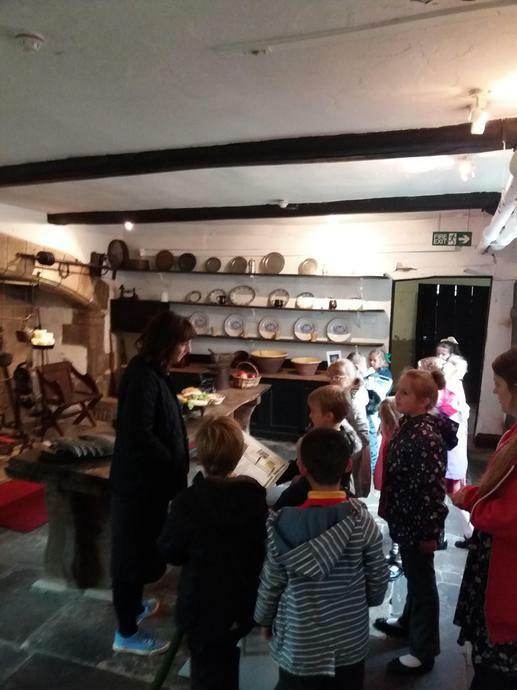 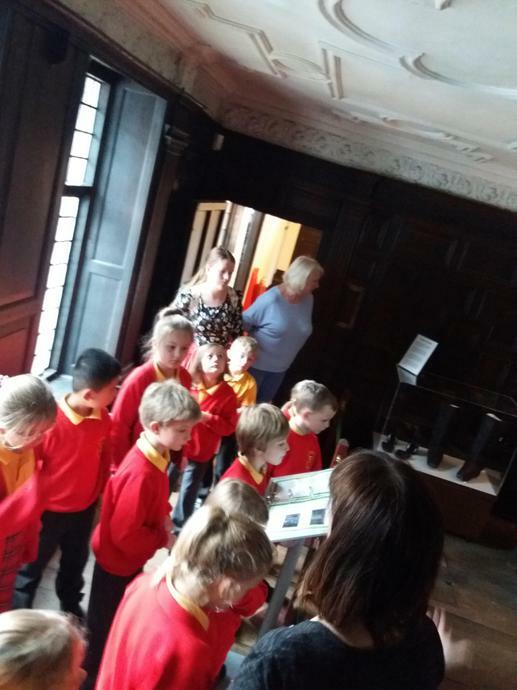 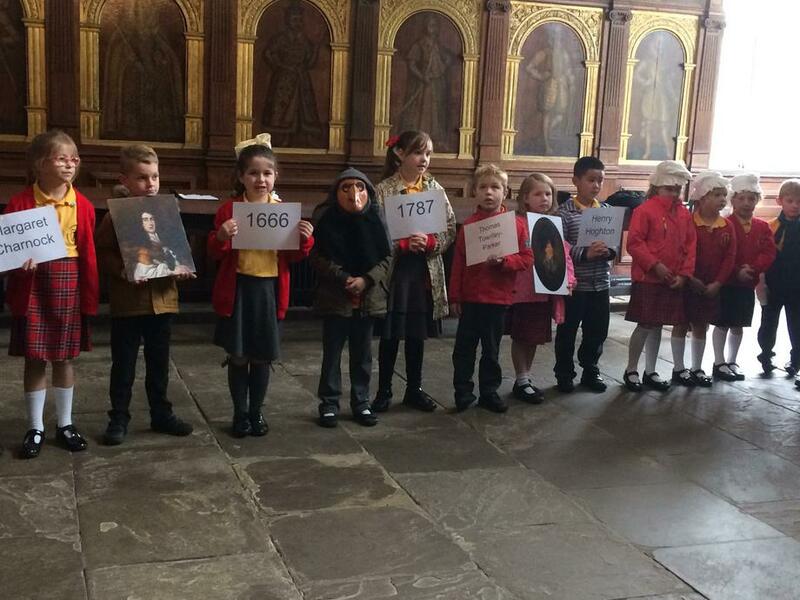 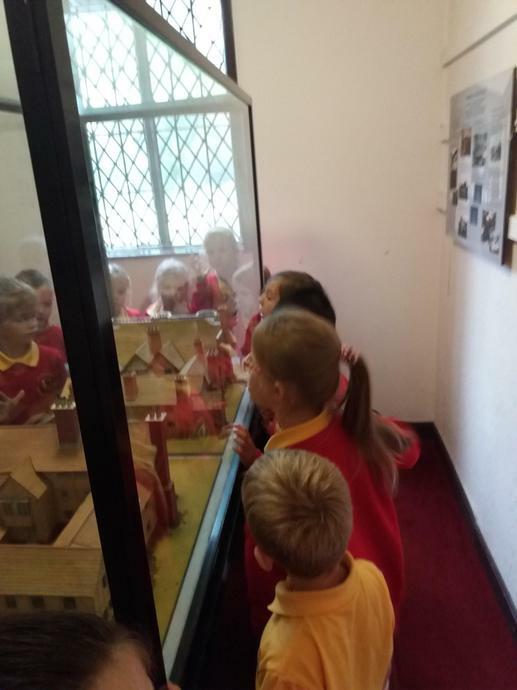 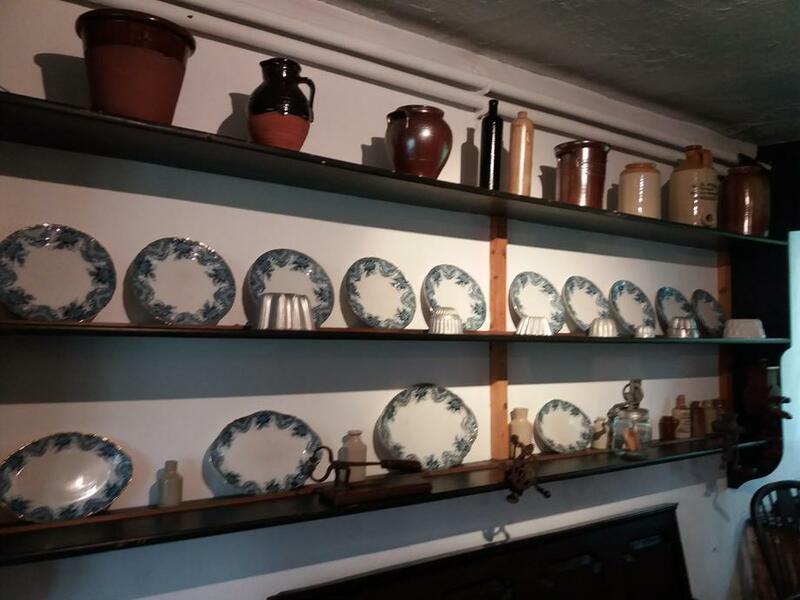 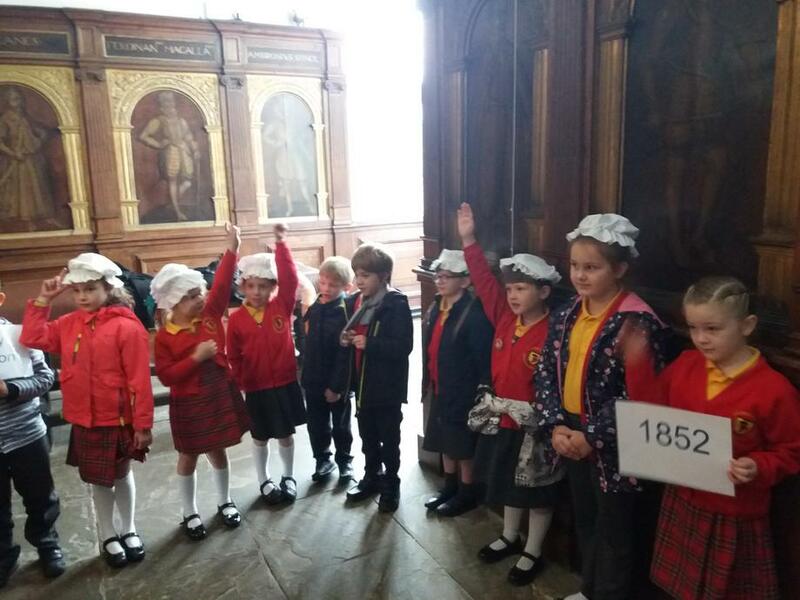 They enjoyed activities such as creating a whole-class timeline to explore the changes in the halls ownership, followed by a tour of the house. 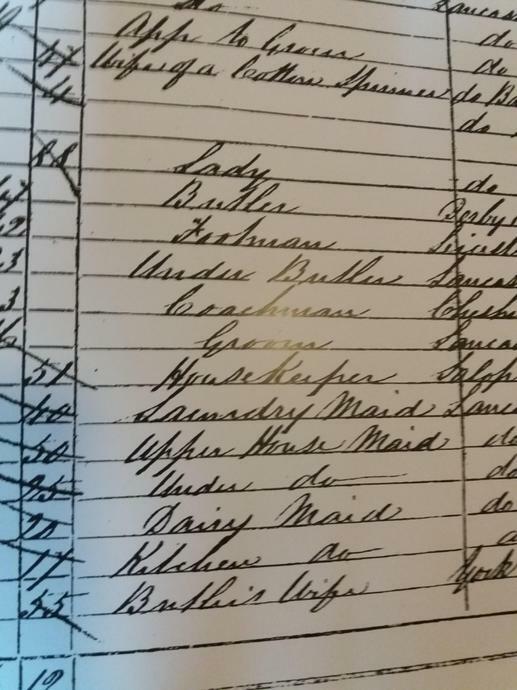 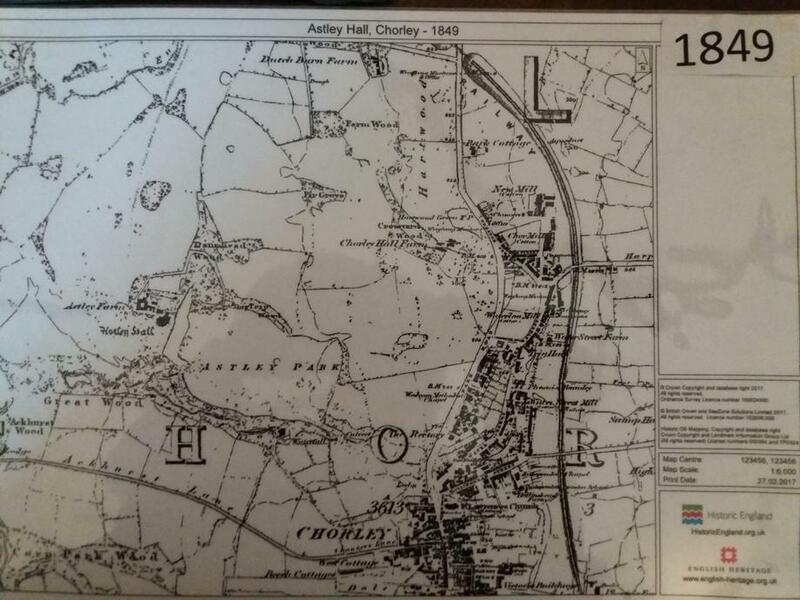 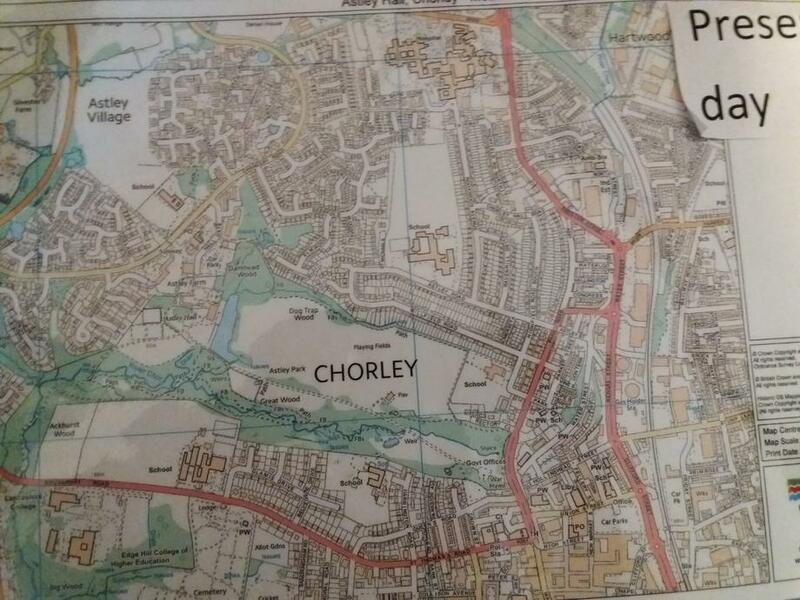 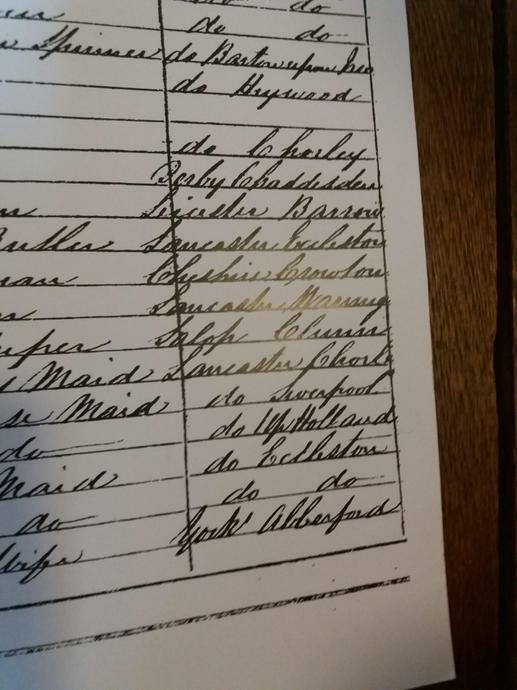 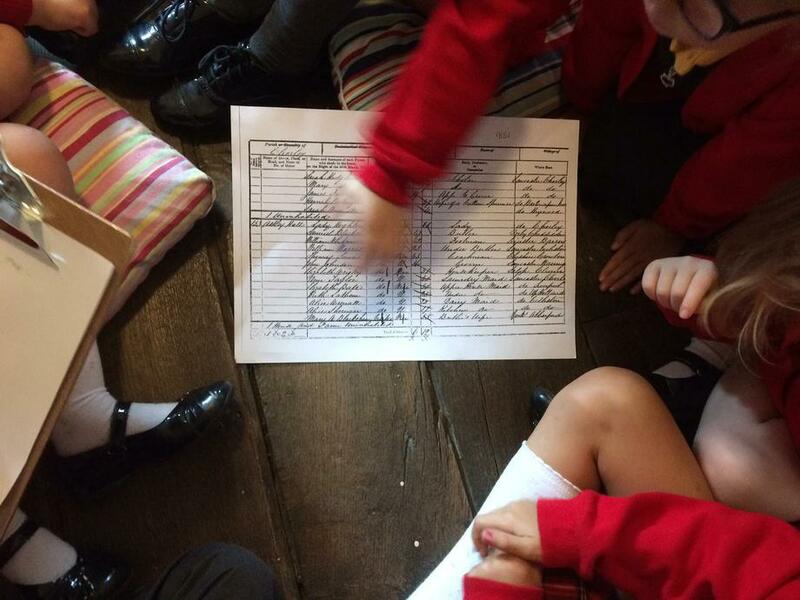 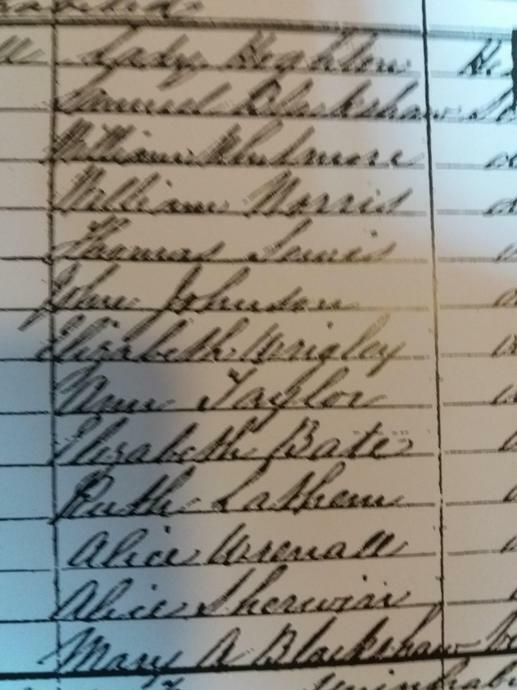 During the tour, the childen looked at census information from 1885 and compared old and new maps of the Chorley area. 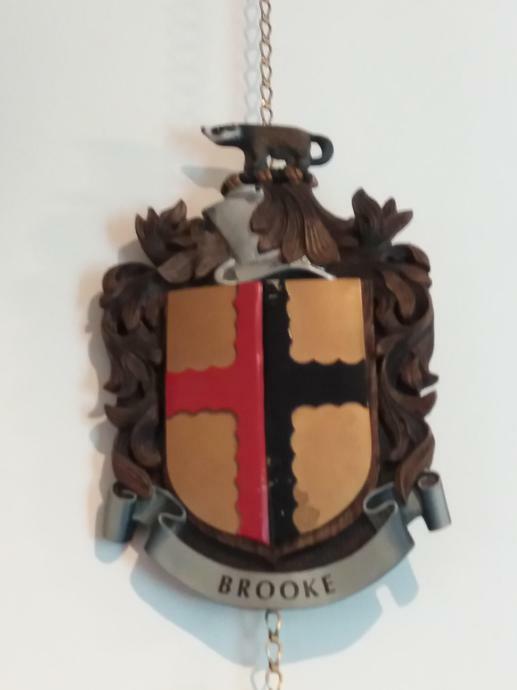 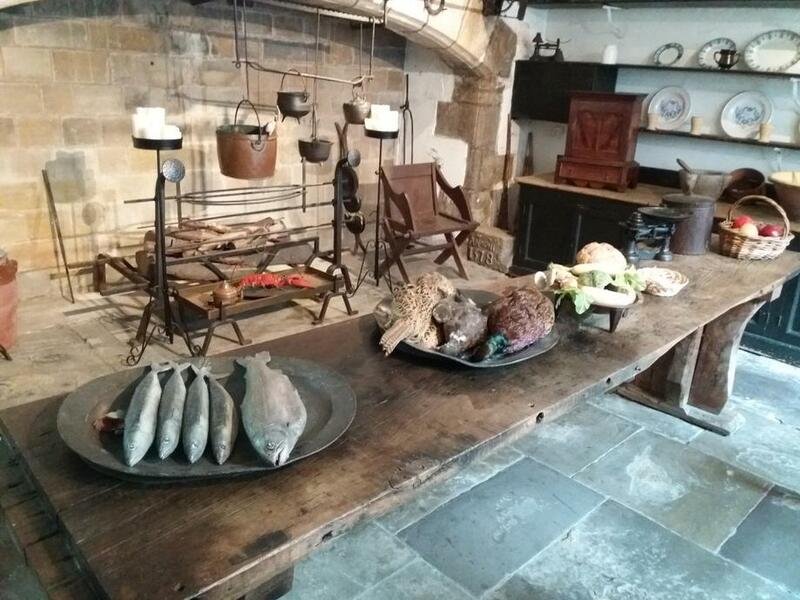 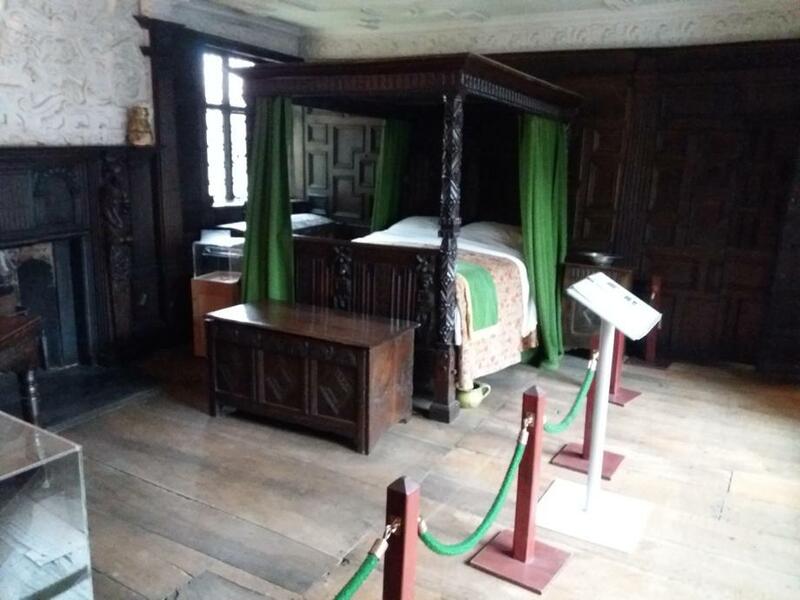 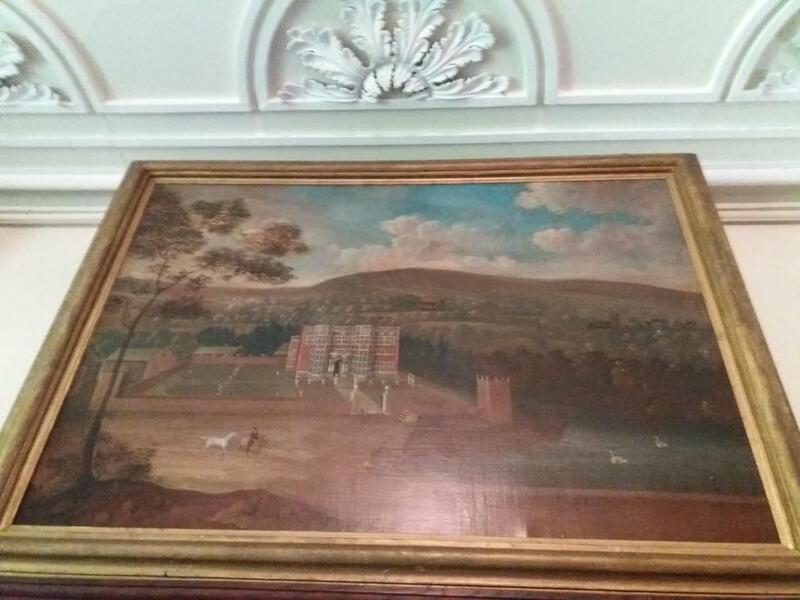 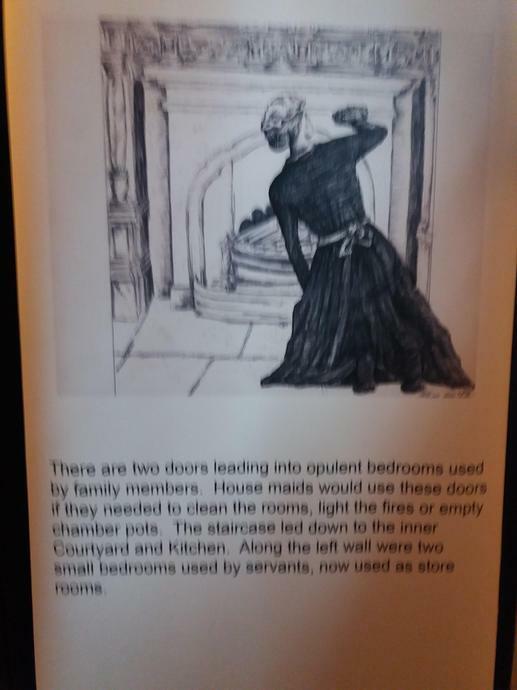 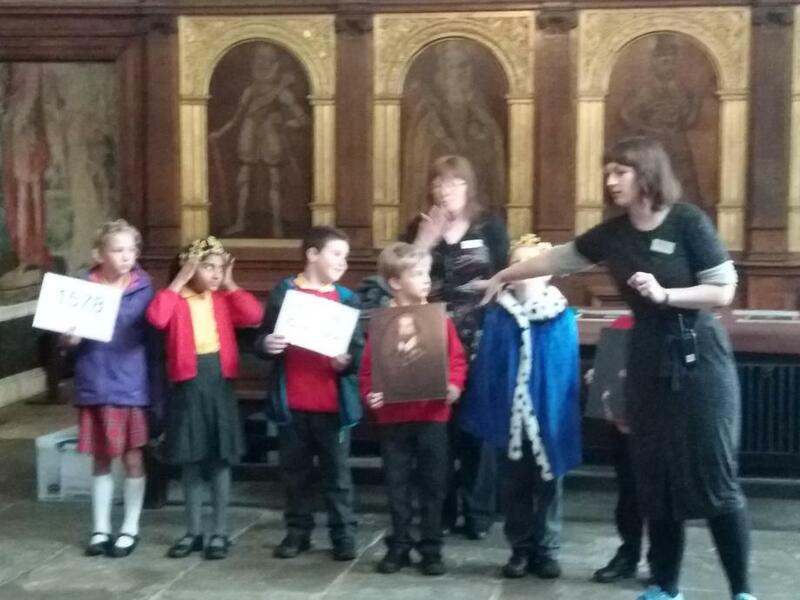 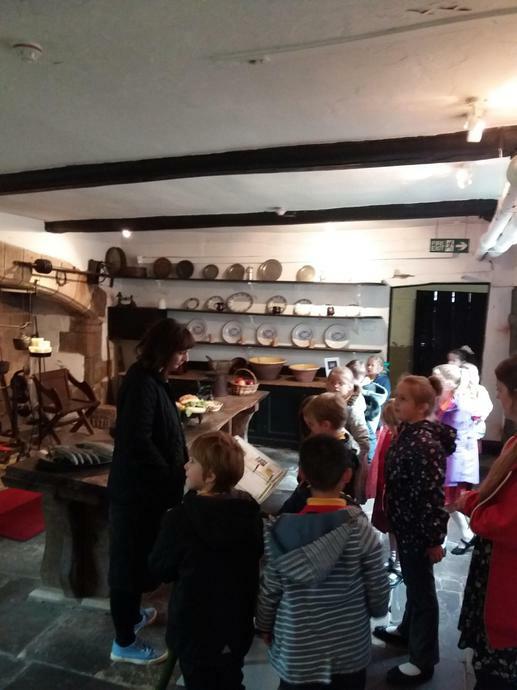 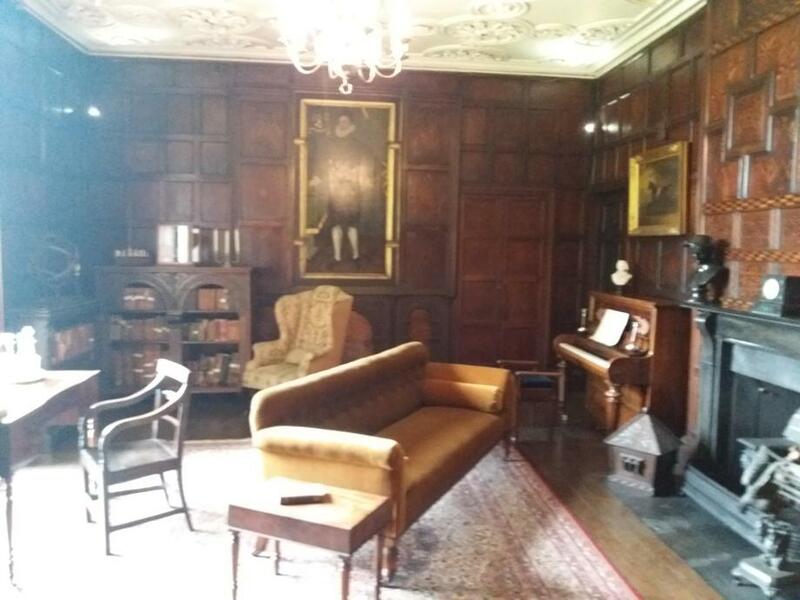 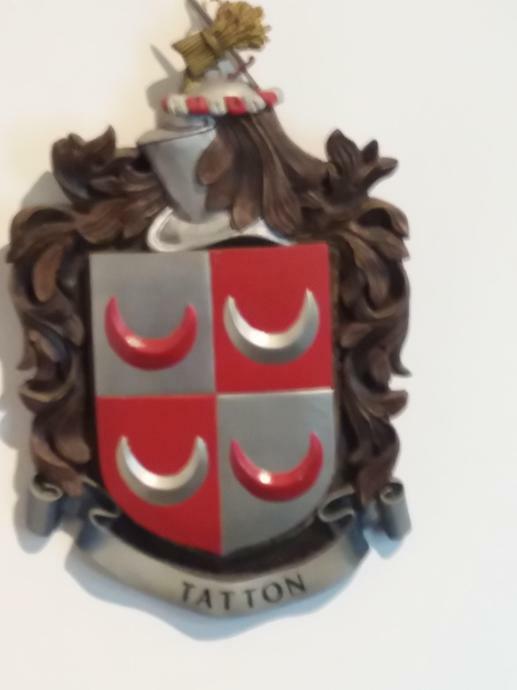 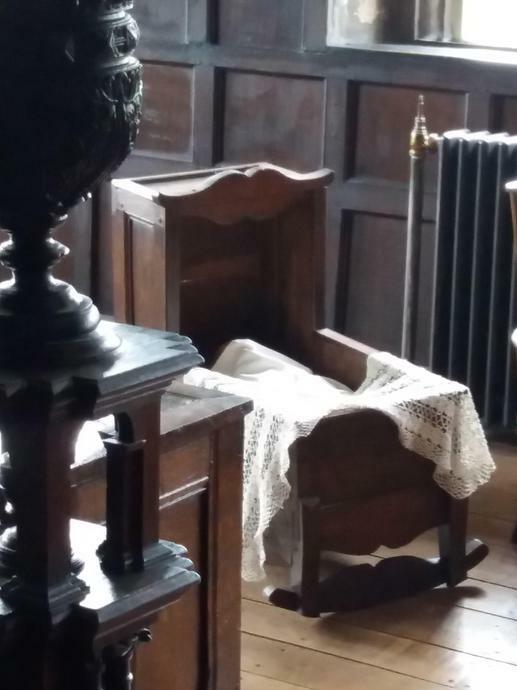 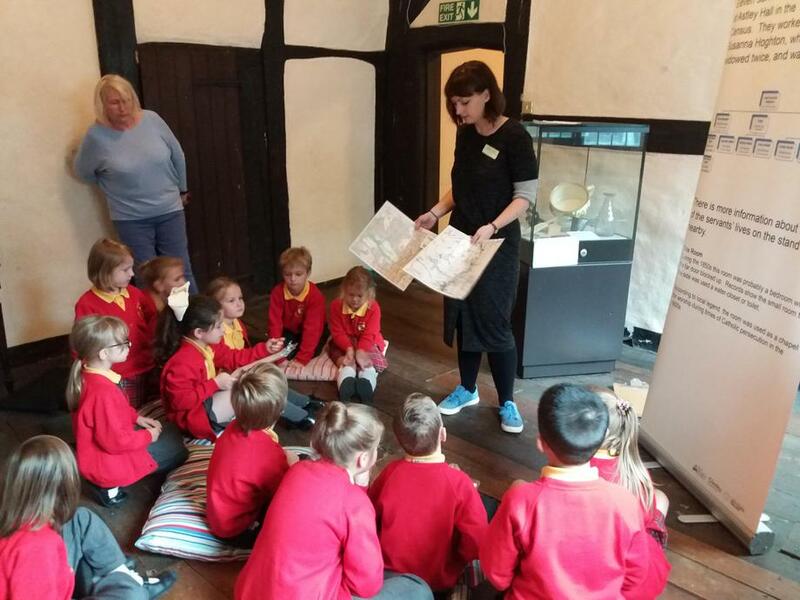 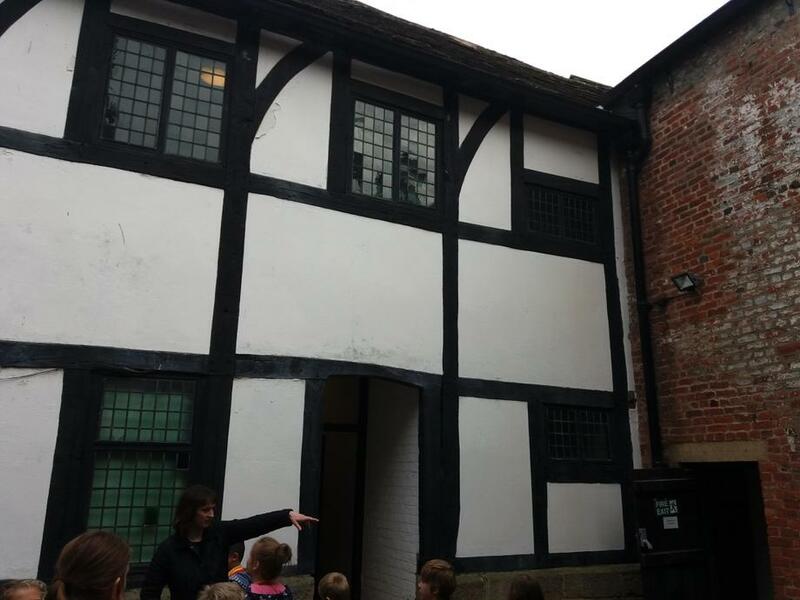 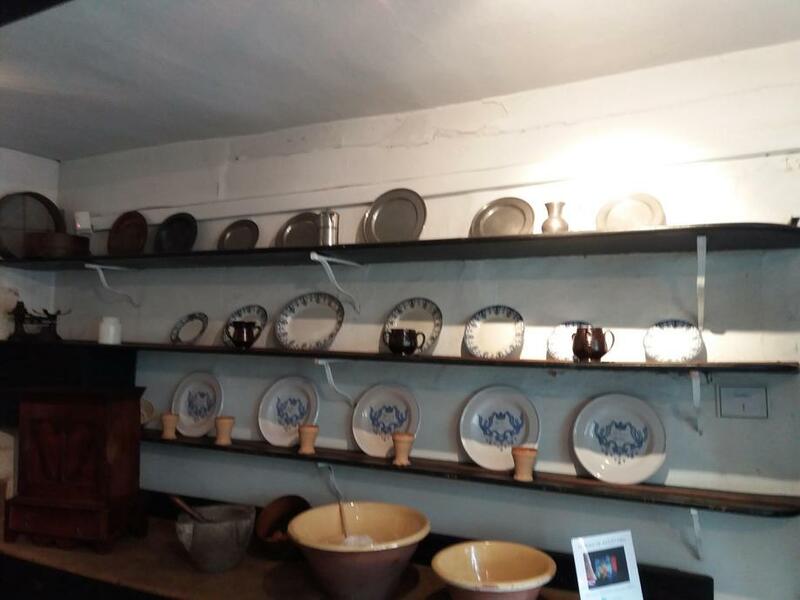 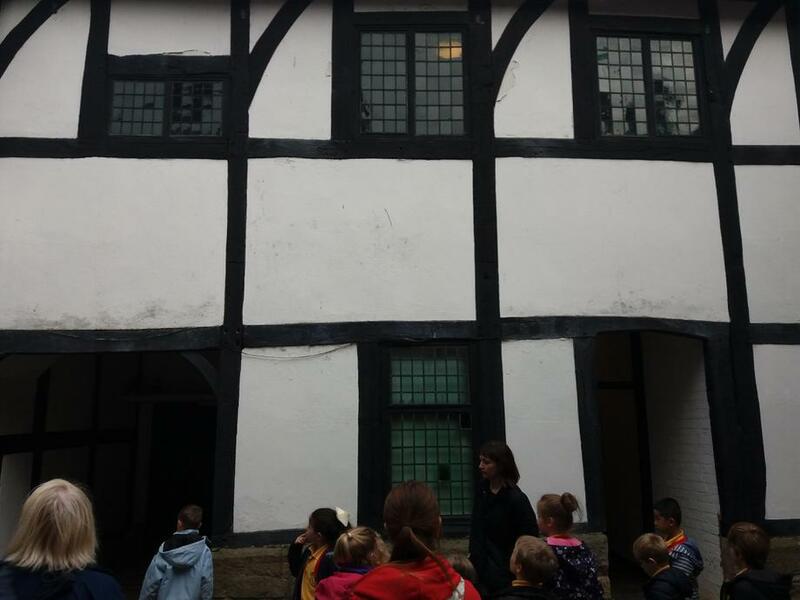 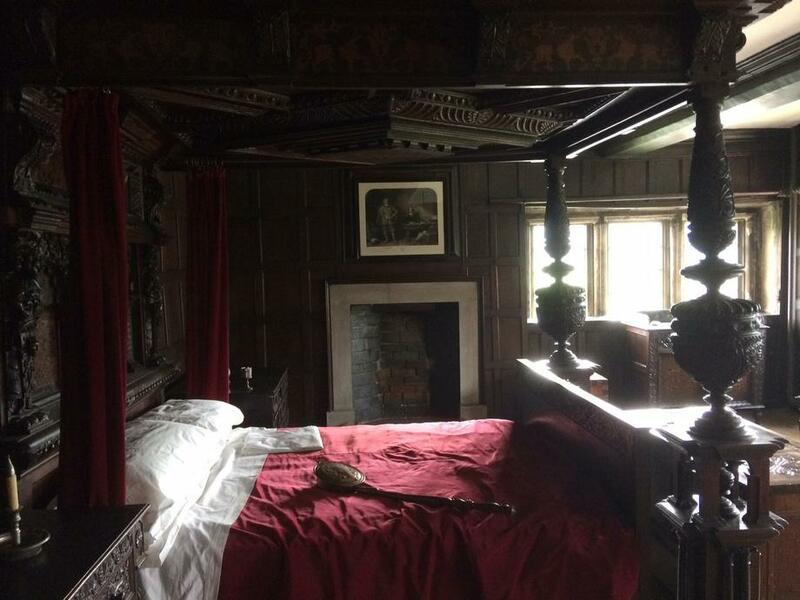 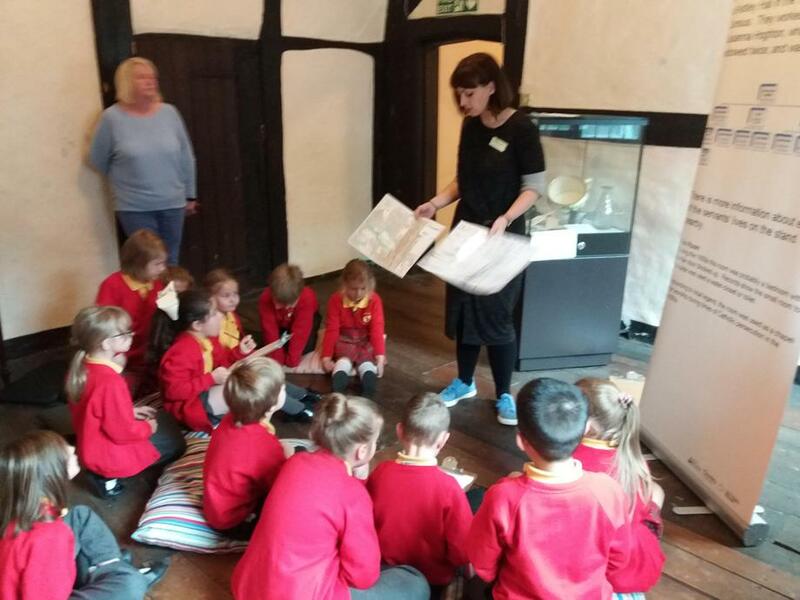 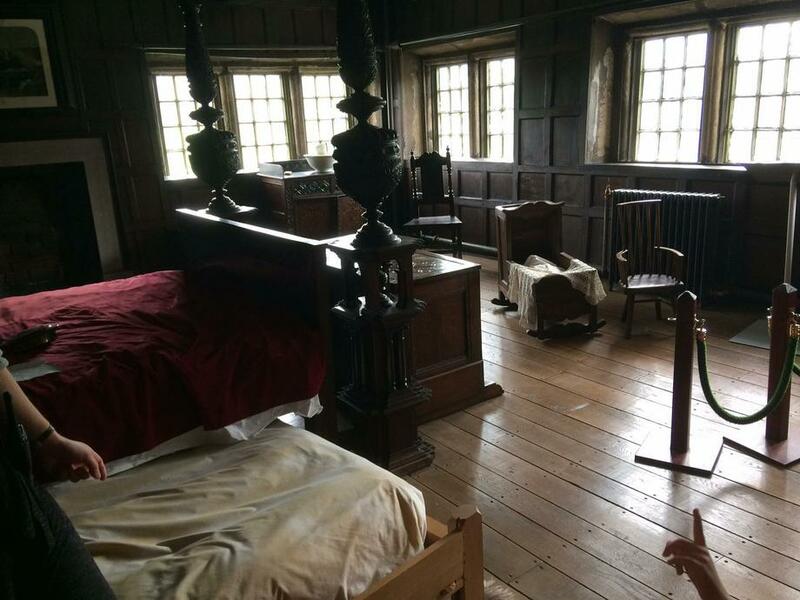 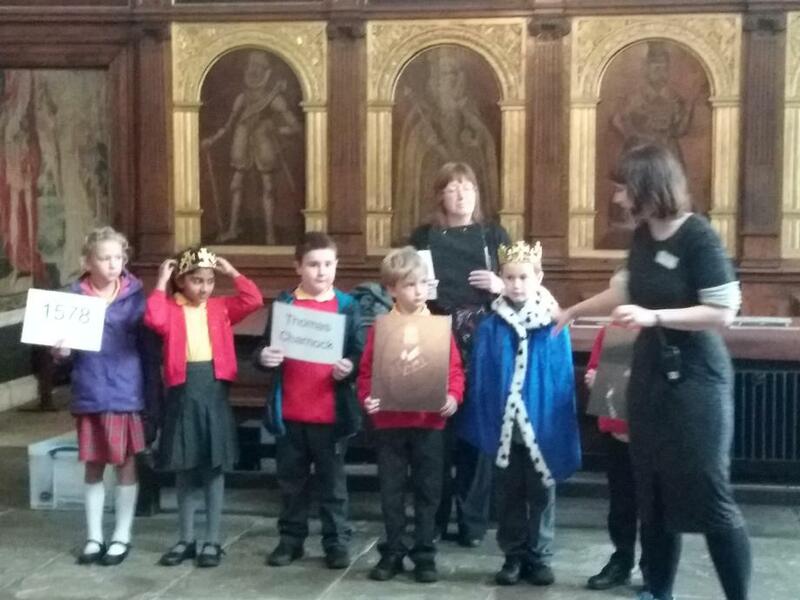 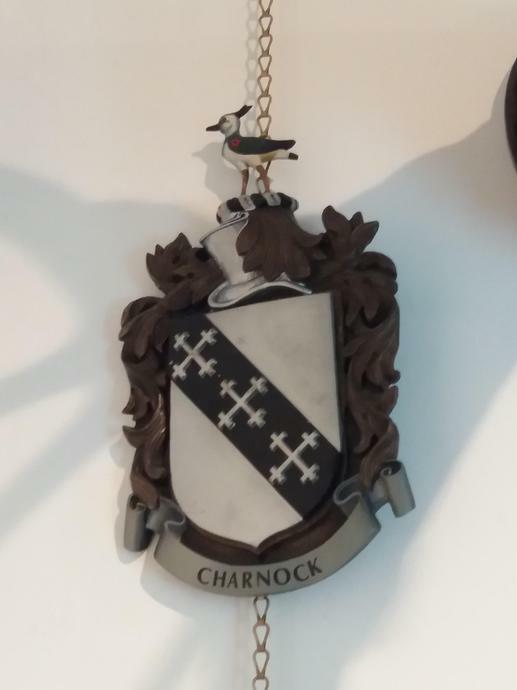 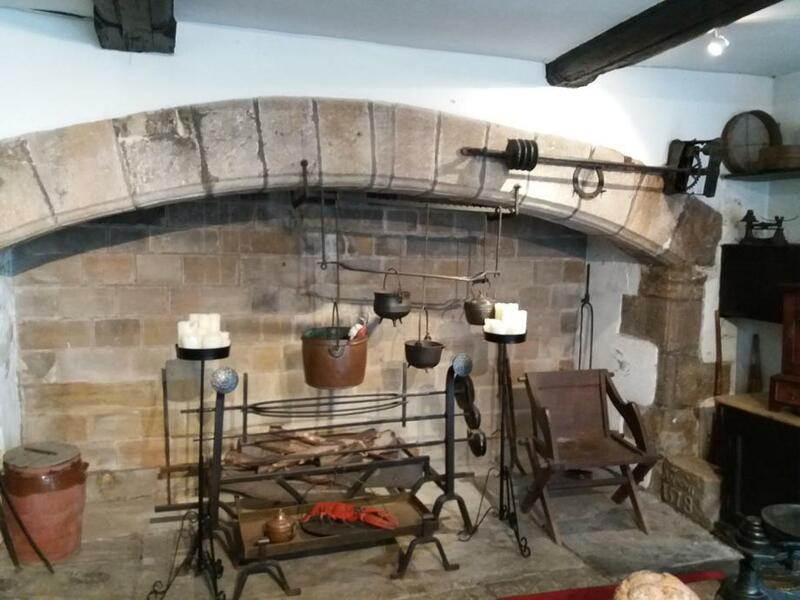 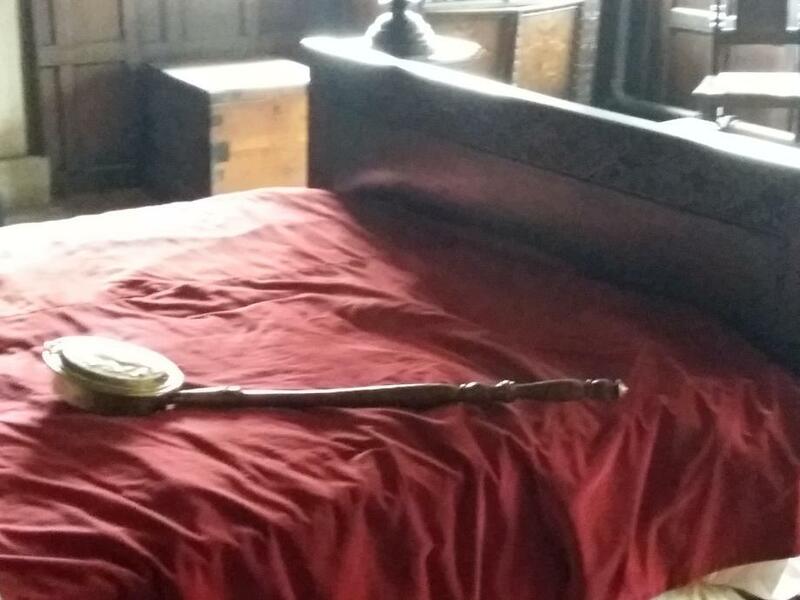 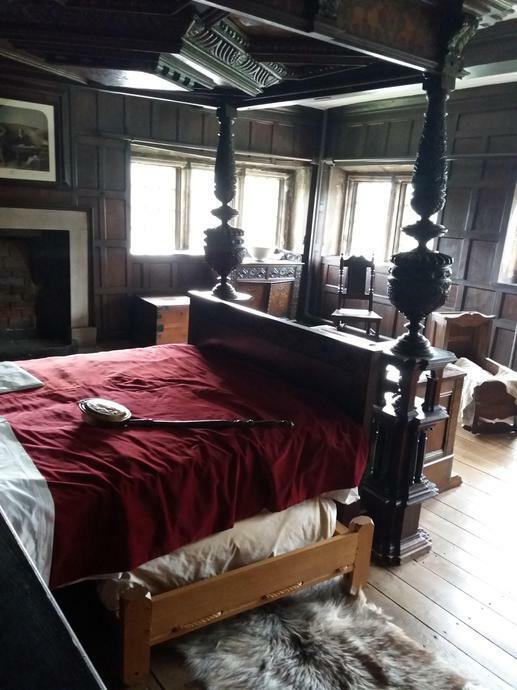 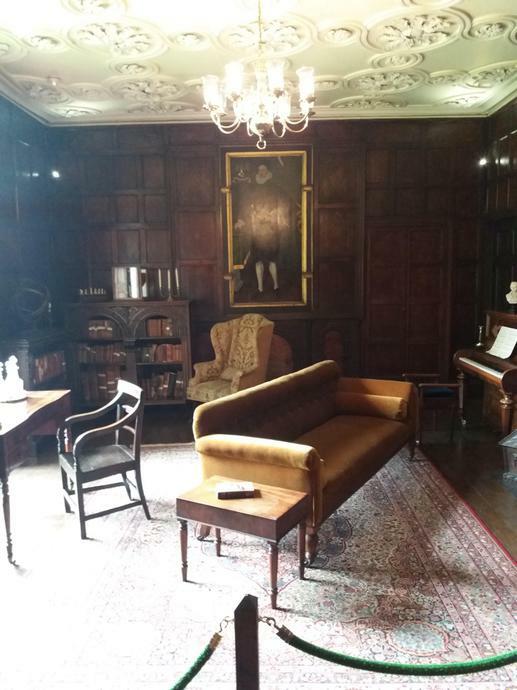 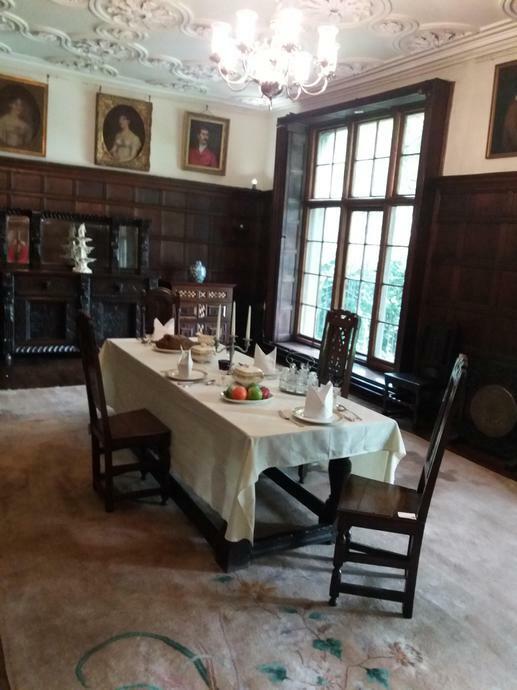 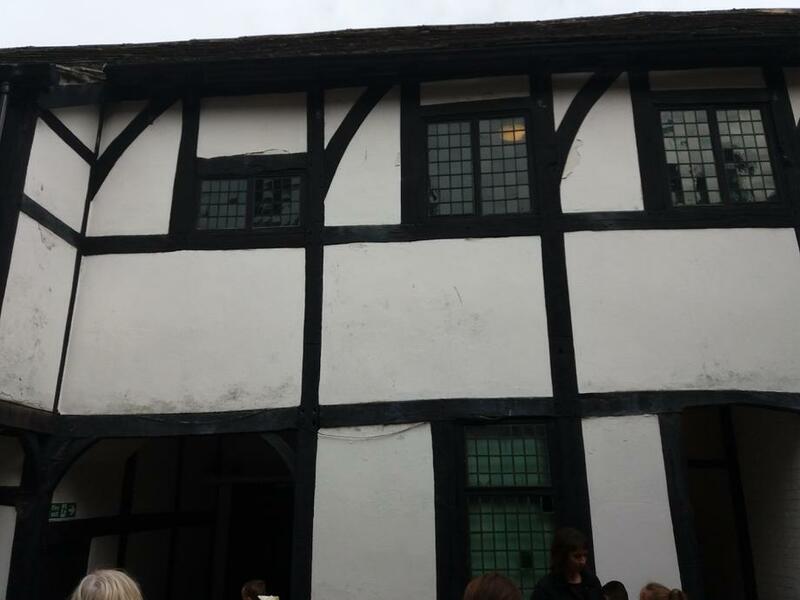 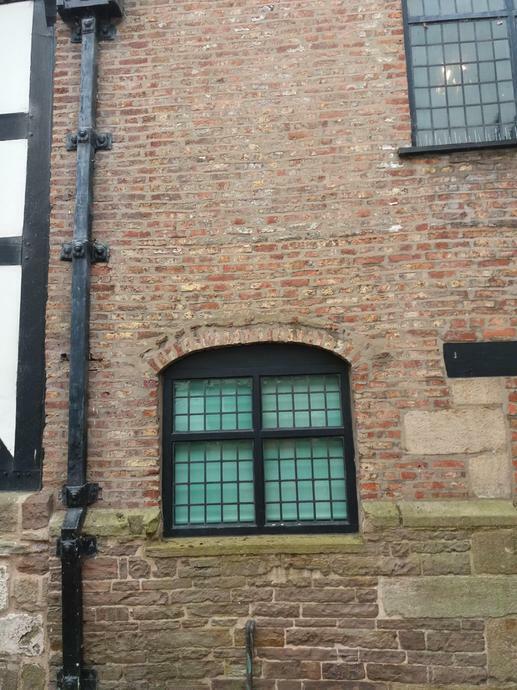 Later in the day, the class viewed the Tudor parts of the house and compared them to the later Jacobean and Victorian areas, a key focus of our local history project this term. 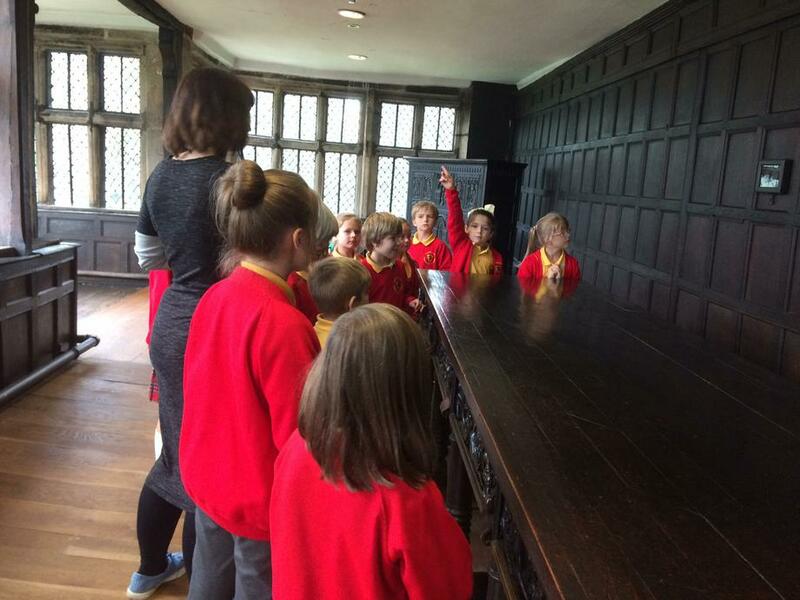 The children really impressed the school staff and parent helpers with their understanding, involvement and the questions they asked today. 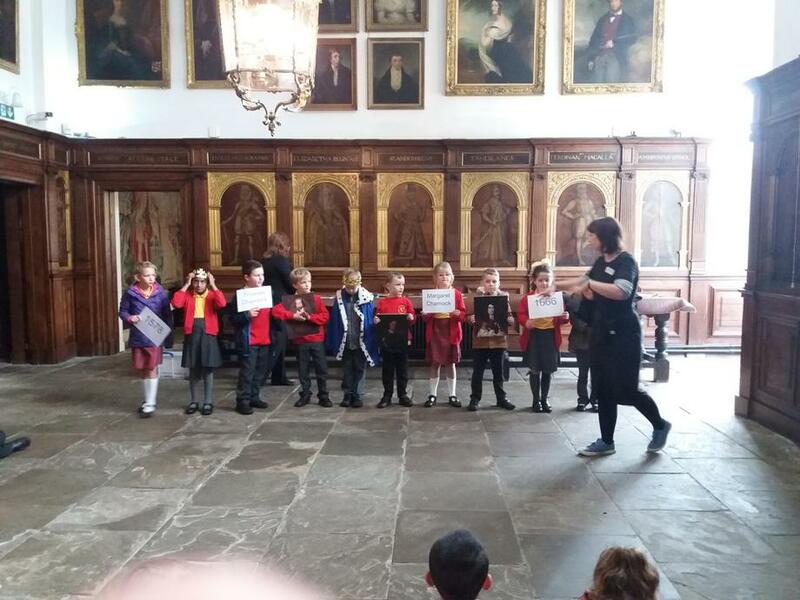 Well done class 3!